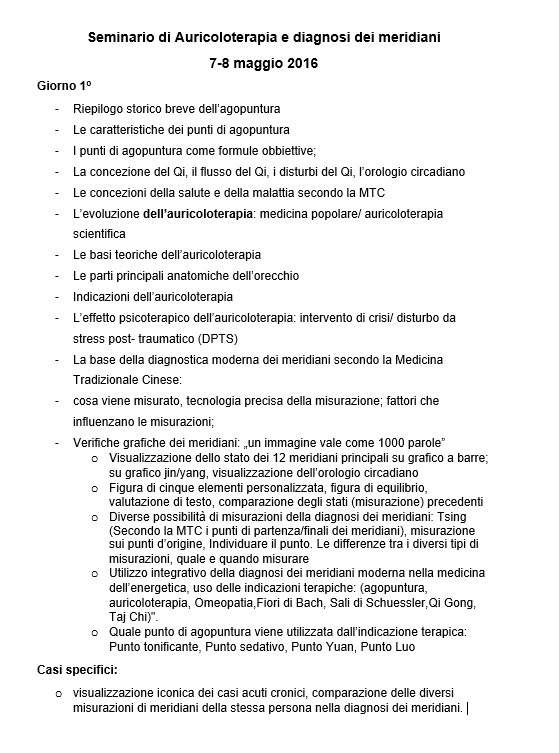 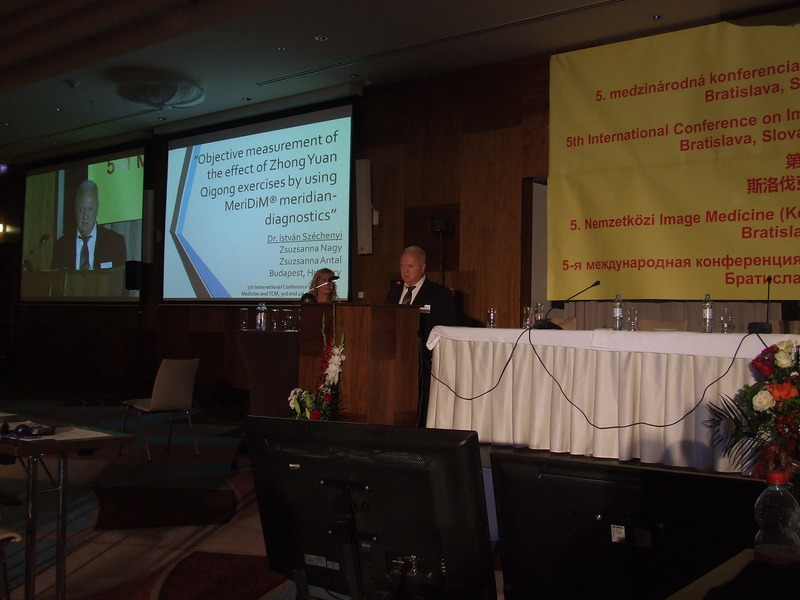 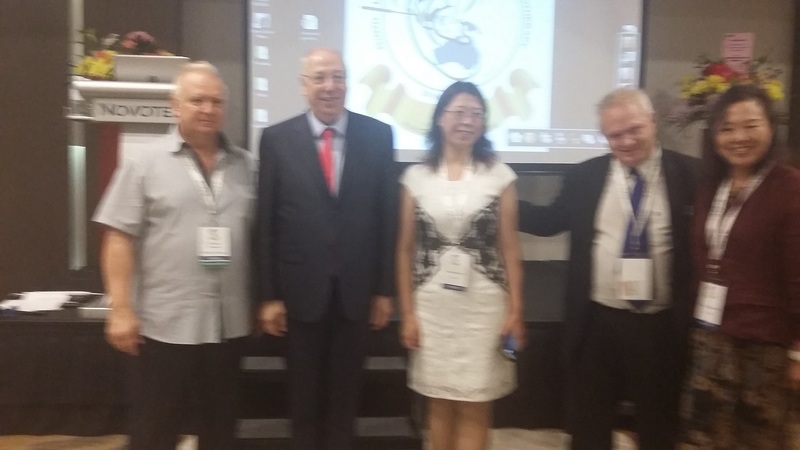 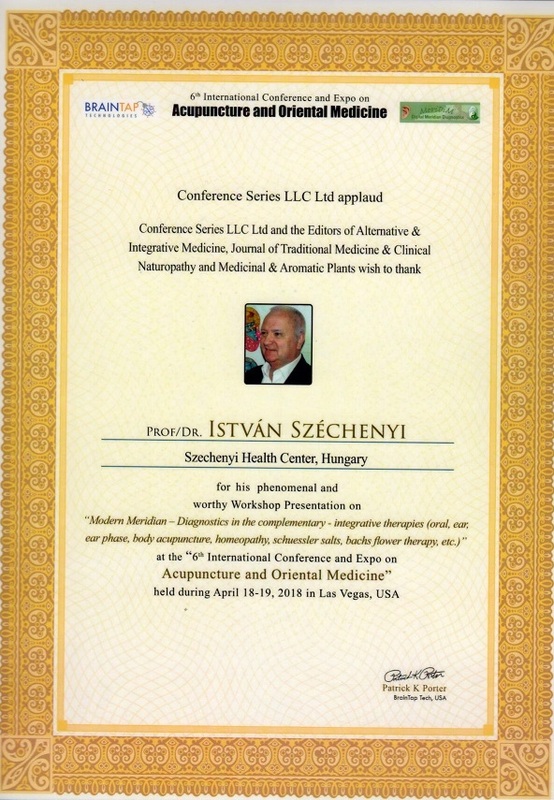 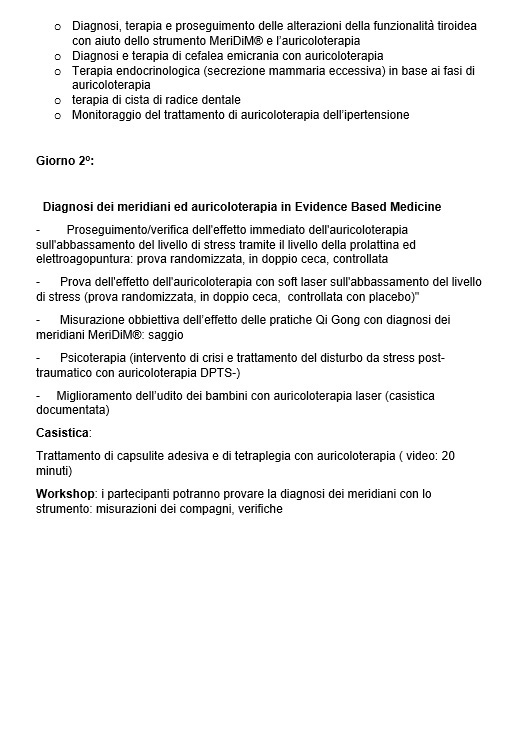 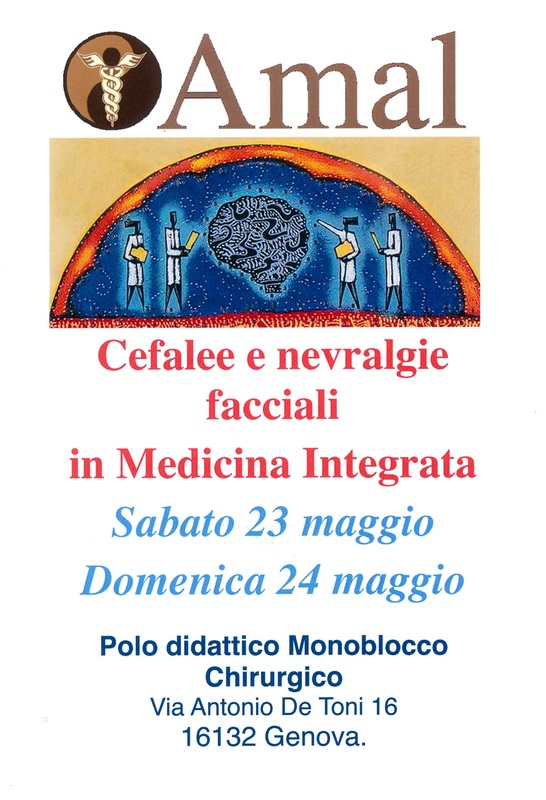 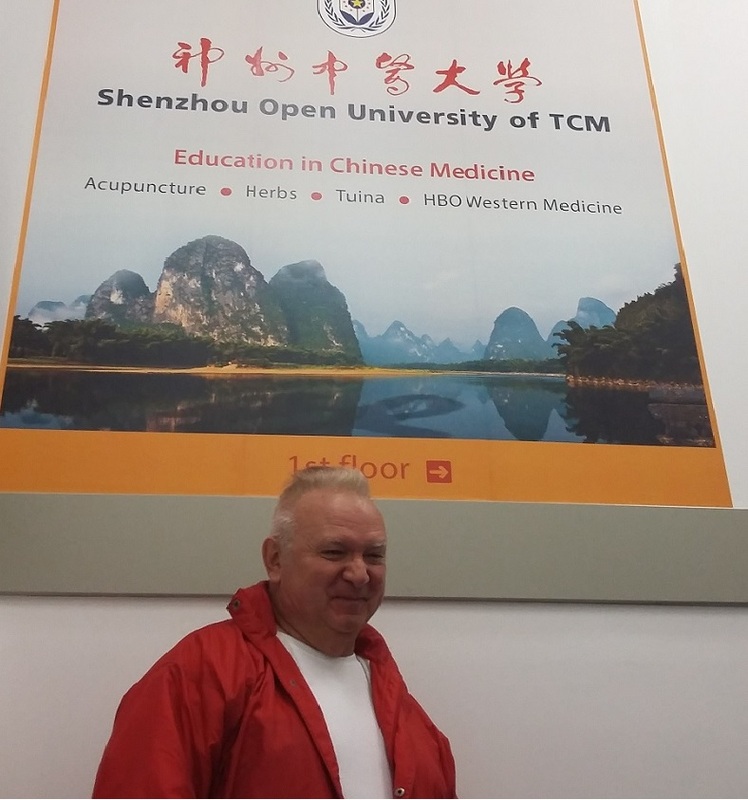 "Modern Meridian Diagnostics and Therapy in Traditional Chinese Medicine"
Dr. István Széchenyi was pleased to comply with the request of the chairman of AMAL (Associazione Scientifica per la Ricerca e lo Sviluppo della Medicina Tradizionale Cinese e delle Bioterapie). 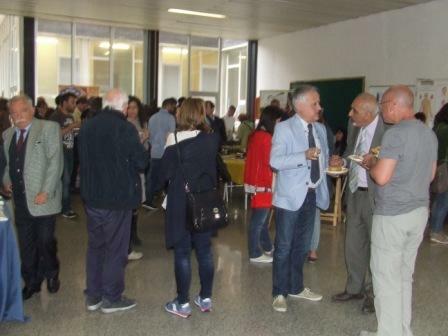 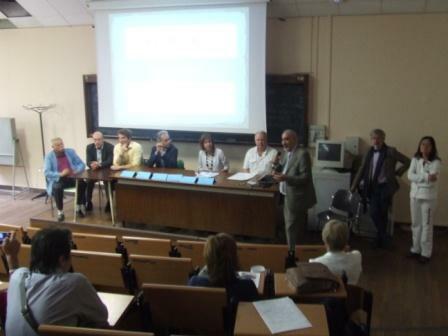 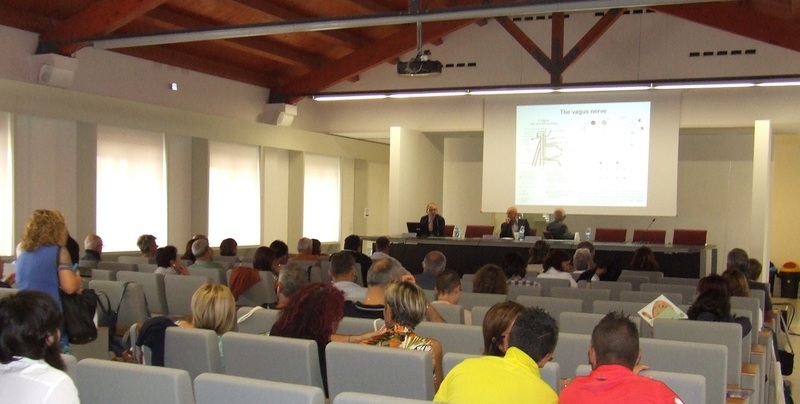 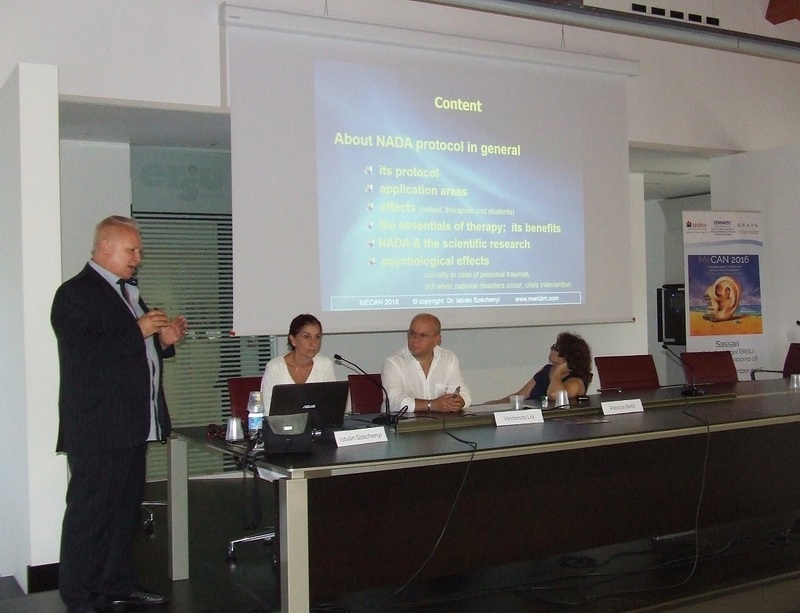 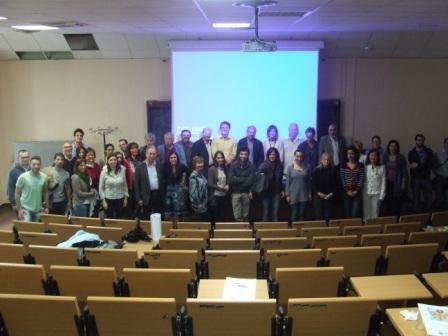 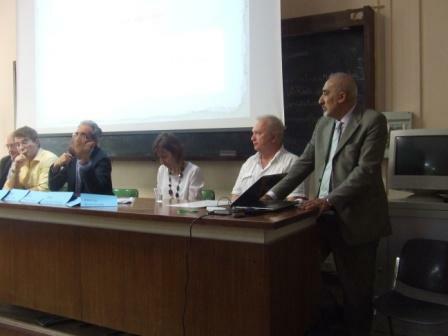 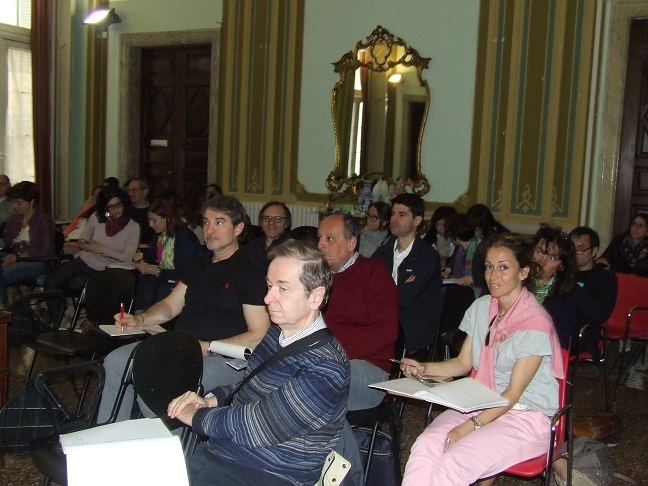 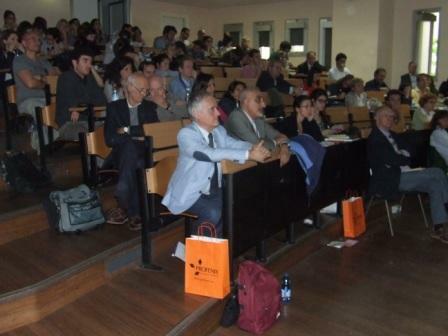 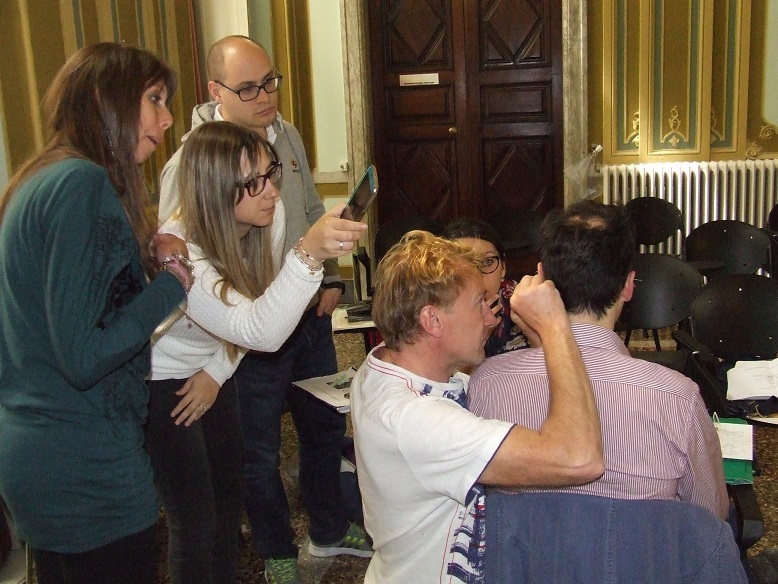 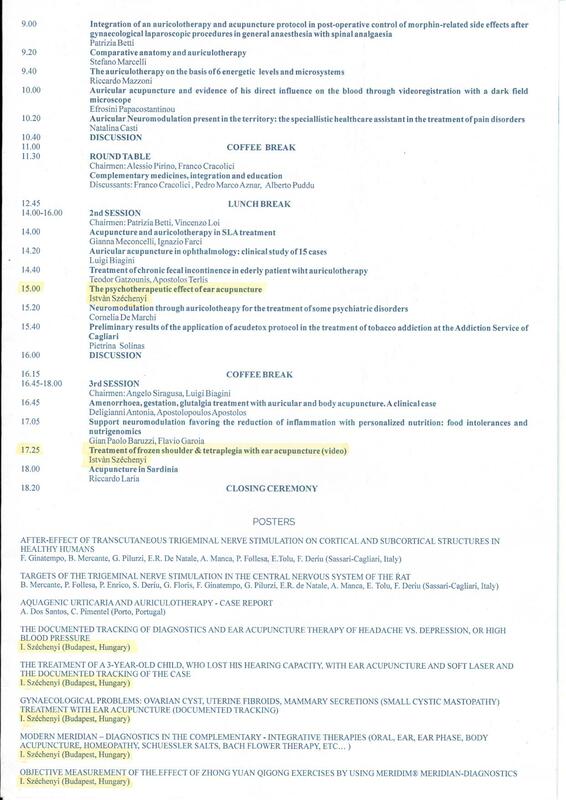 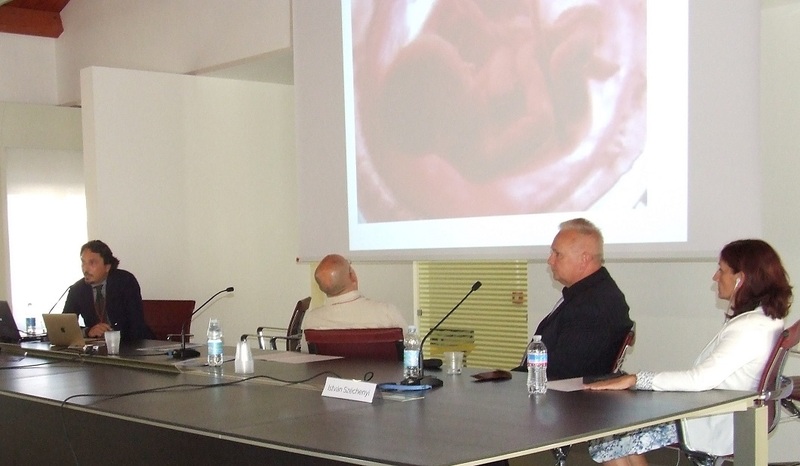 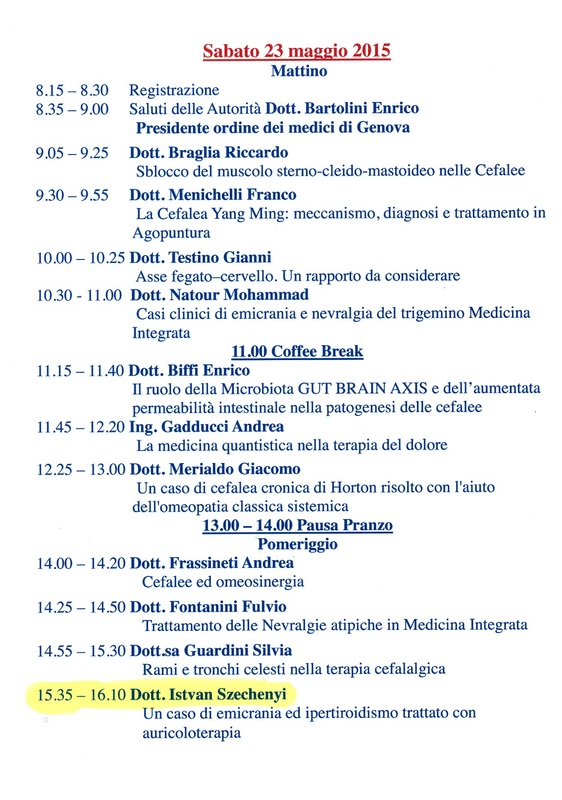 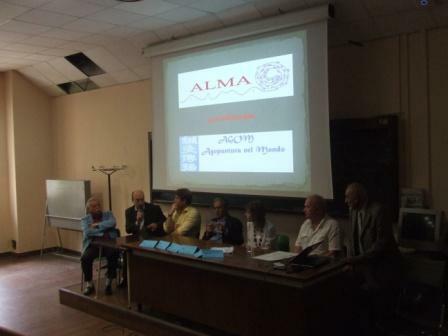 There were several interesting presentations during the two-day congress in the hall of the Department of Neurology, Medical University of Genoa and St. Martin Hospital. 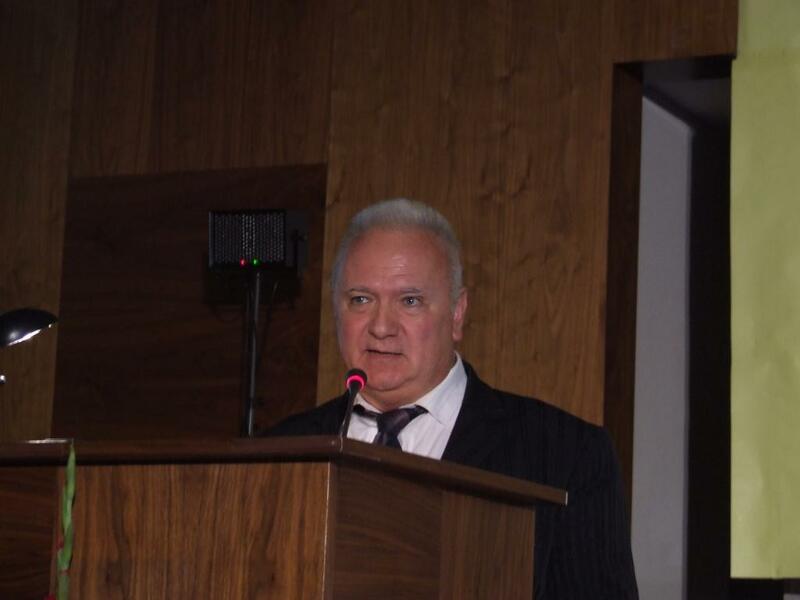 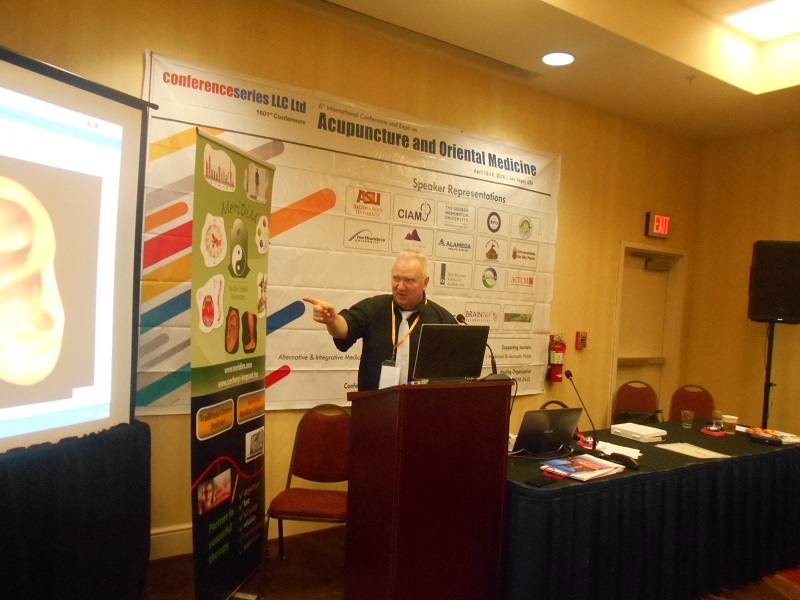 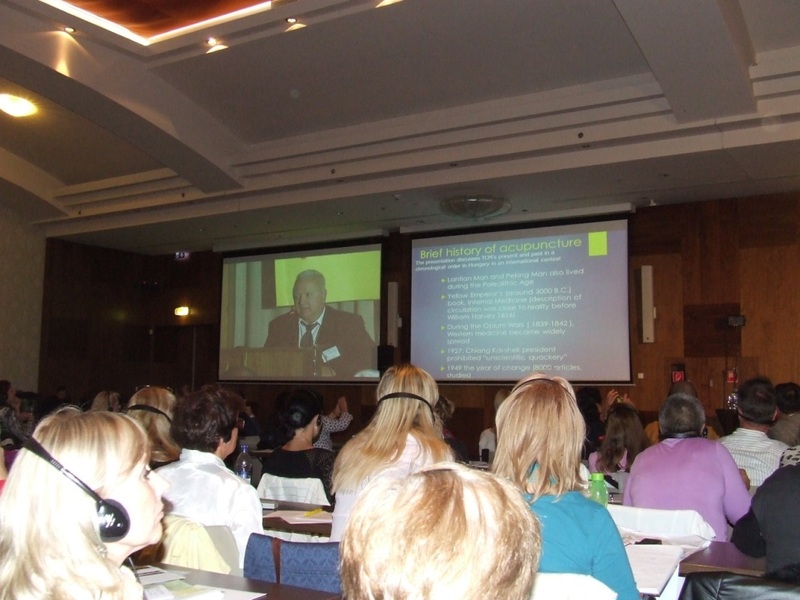 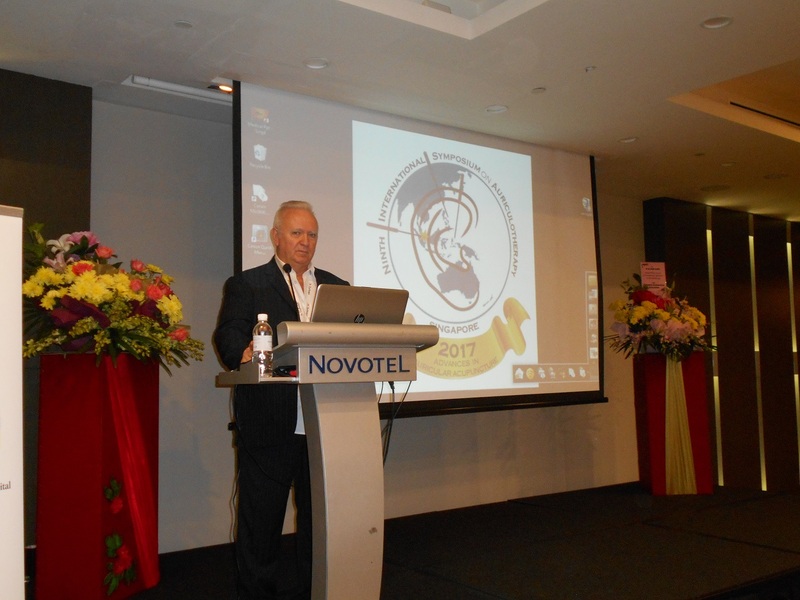 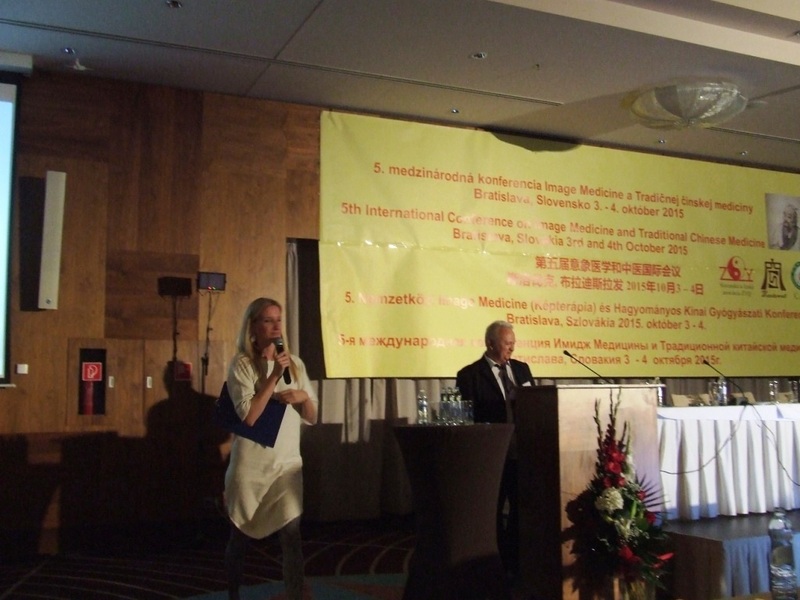 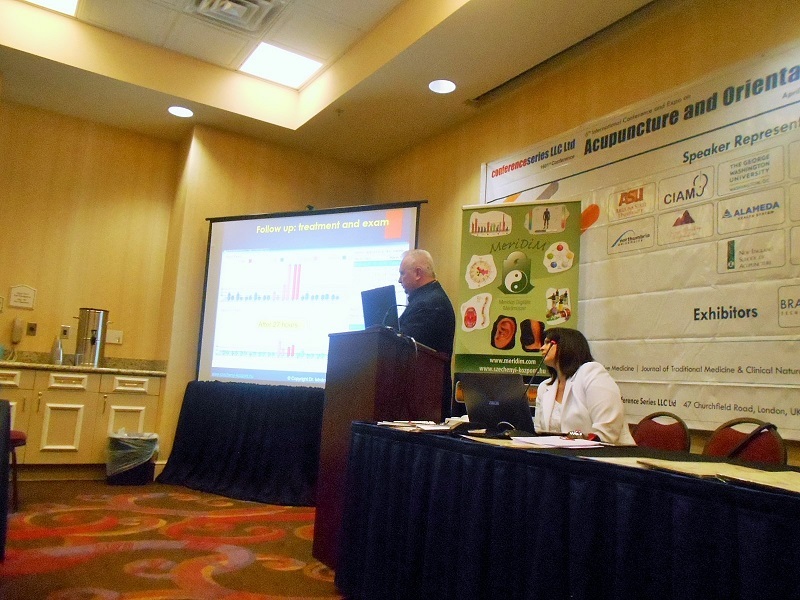 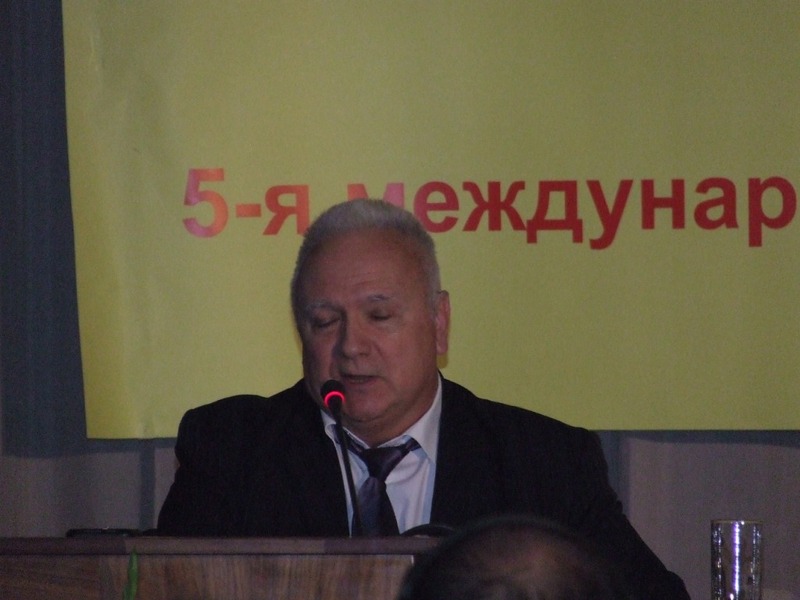 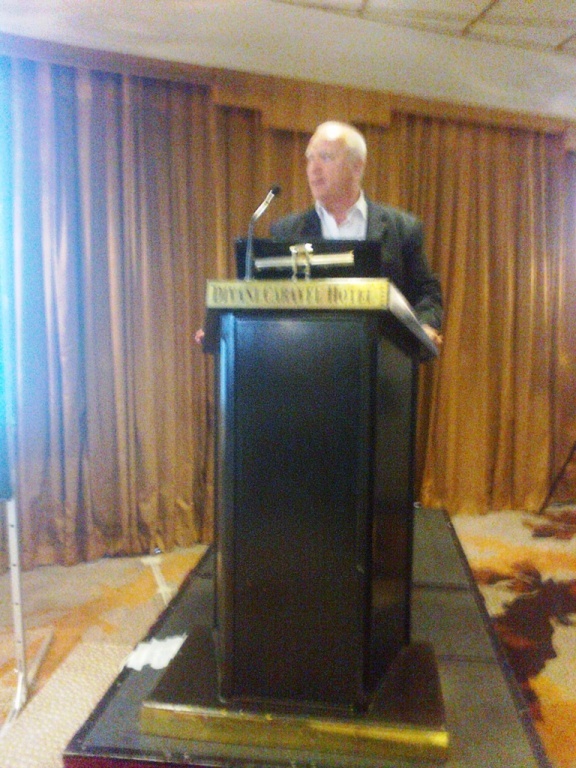 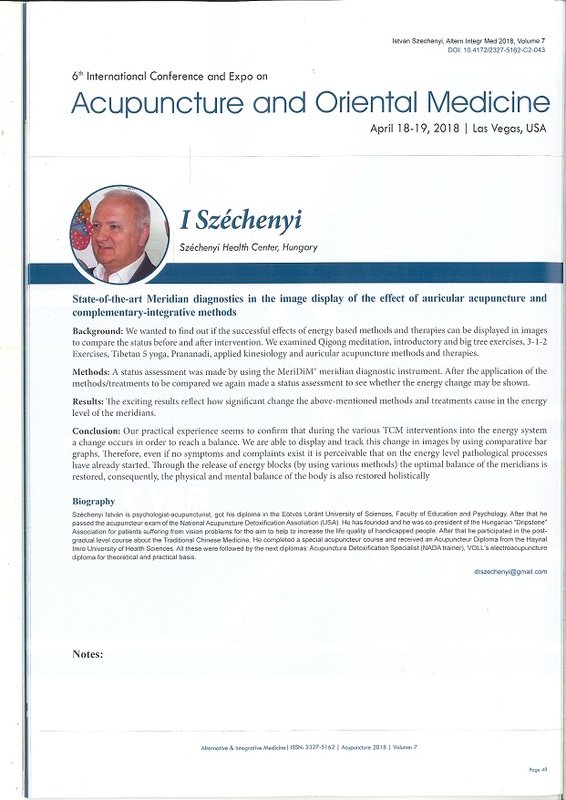 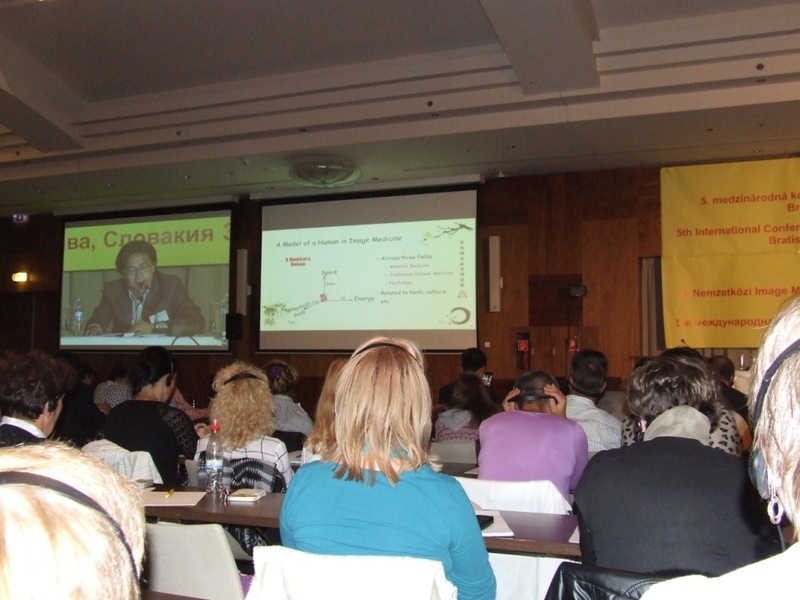 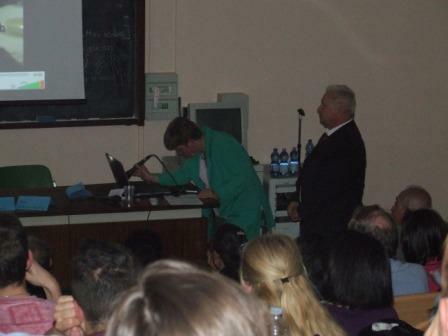 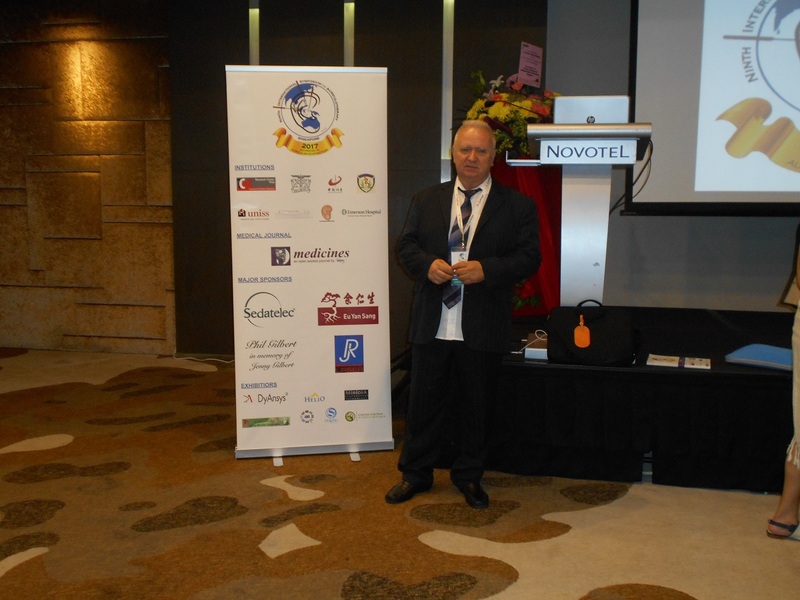 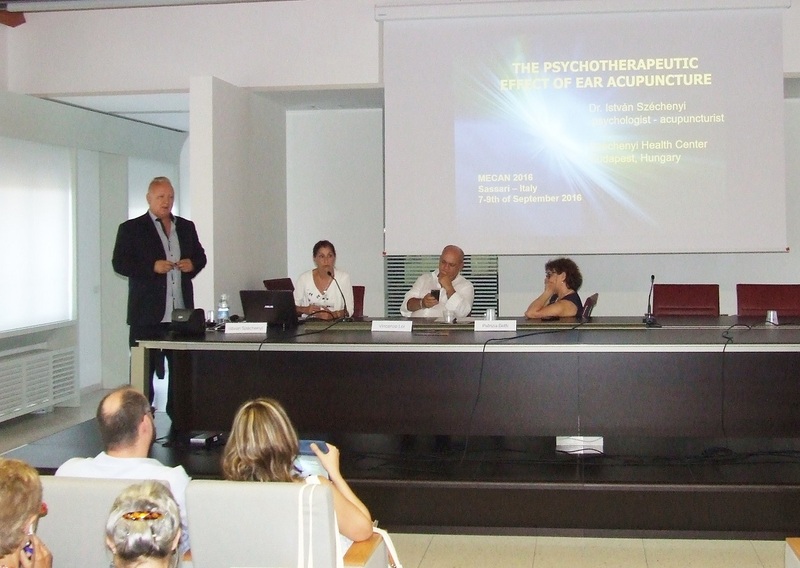 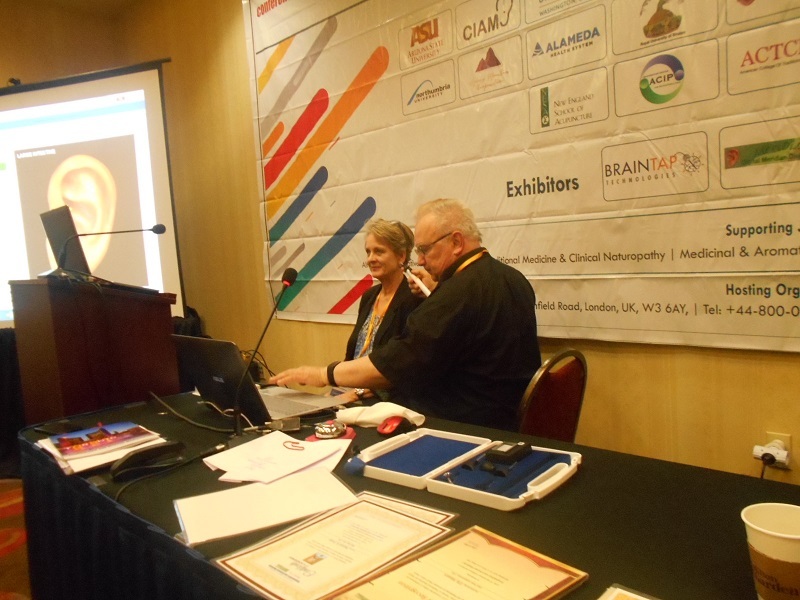 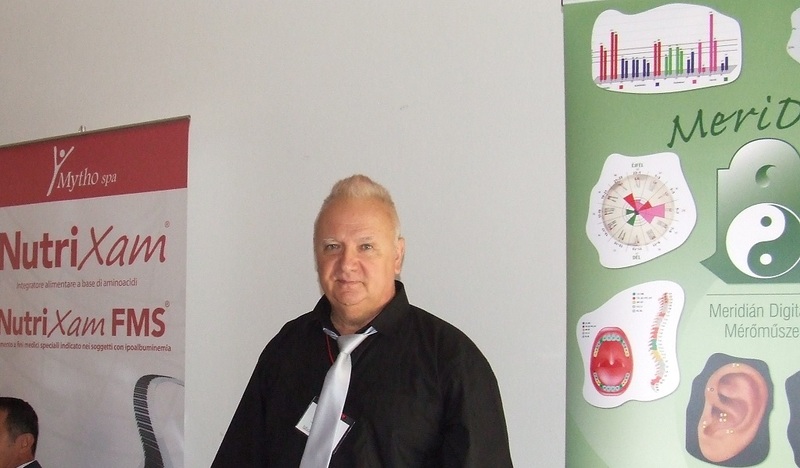 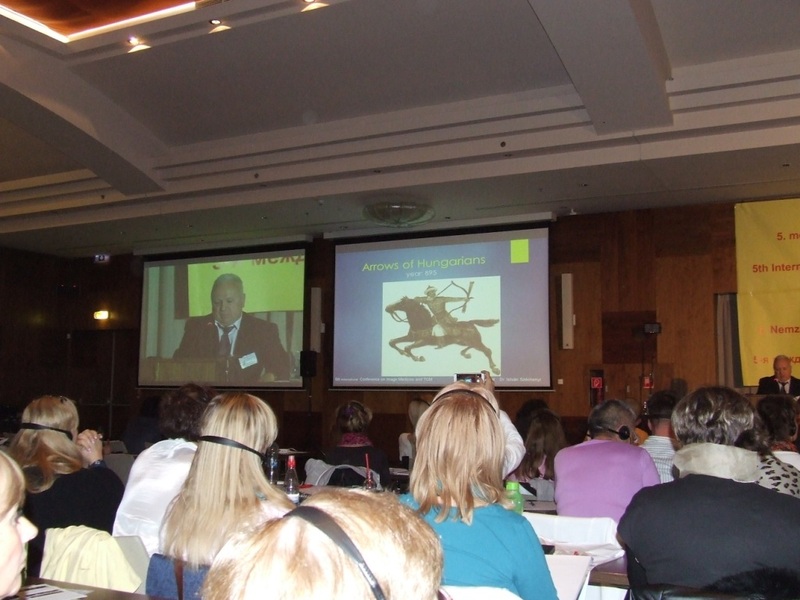 Dr. István Széchenyi presented 4 documented cases about how widely the immediate therapeutic effect (neurological, rheumatological, endocrinological) of ear acupuncture can be experienced and applied. 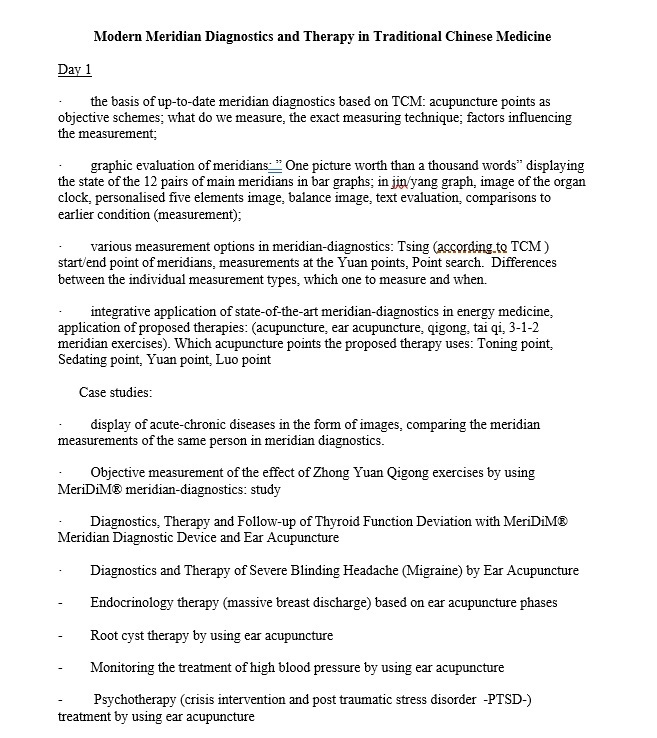 He presented a case of frozen shoulder, tetraplegia, hyperactive thyroid, and headache/migrain with documented following up in both Eastern ( meridian diagnostics) and Western ( laboratory, ECG, MRI, etc.) 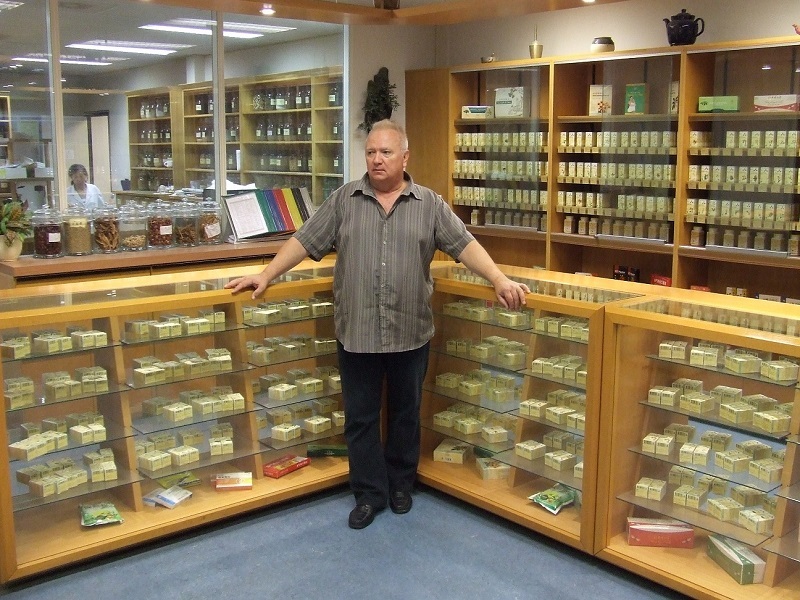 medicine. 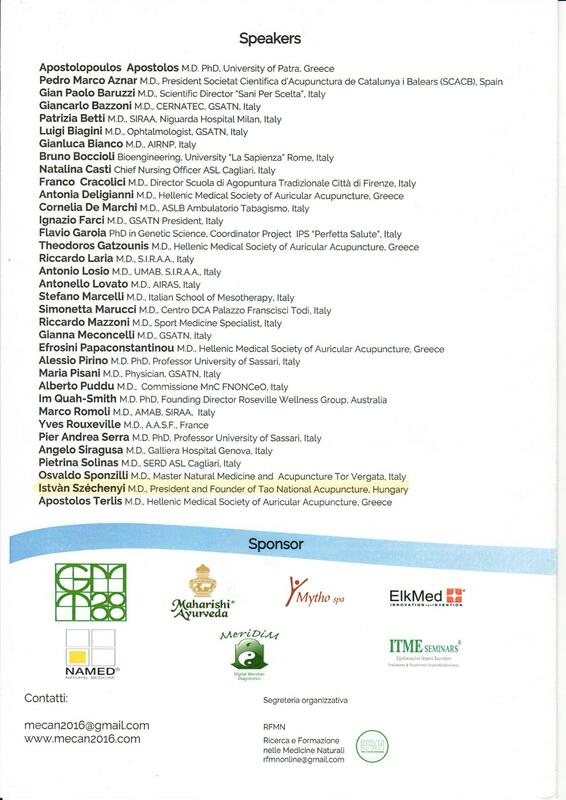 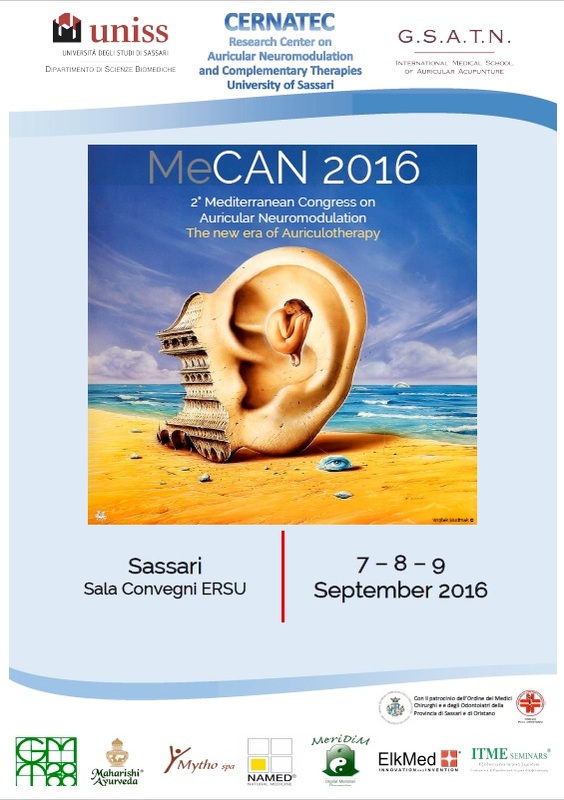 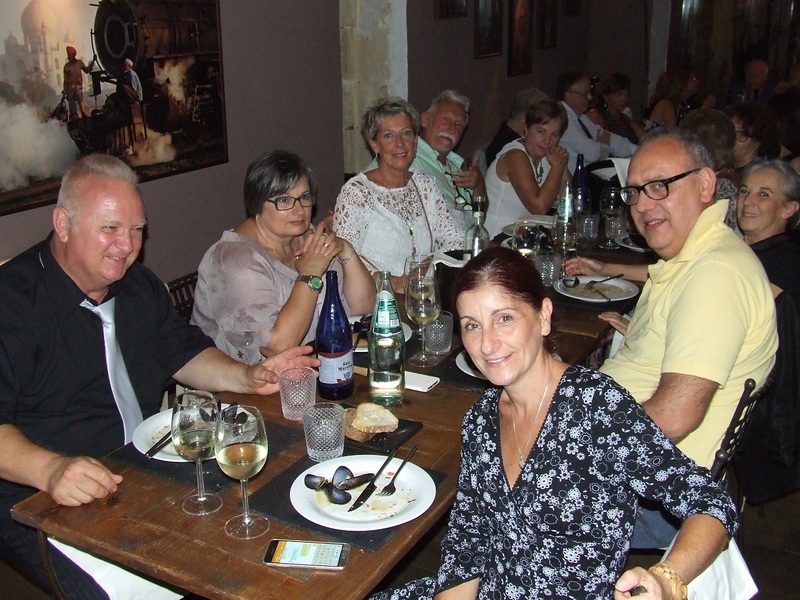 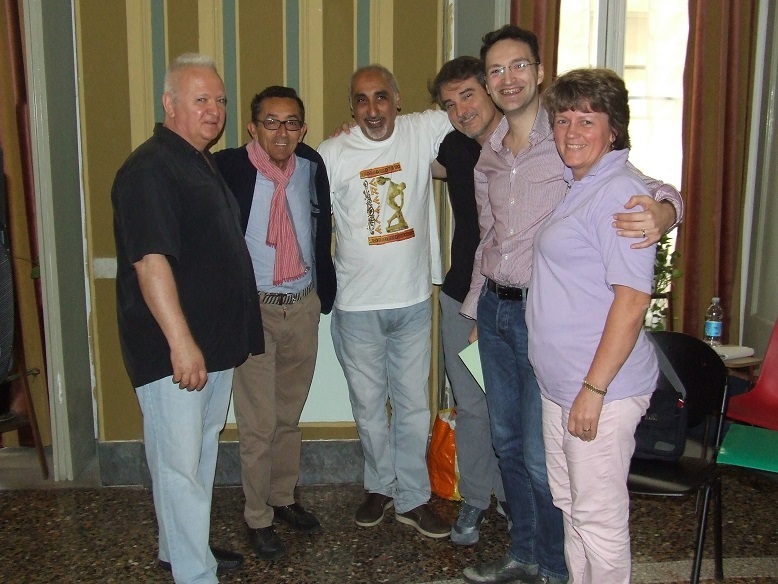 This congress has brought a lot of novelty to the Italian professionals and a great success to us. 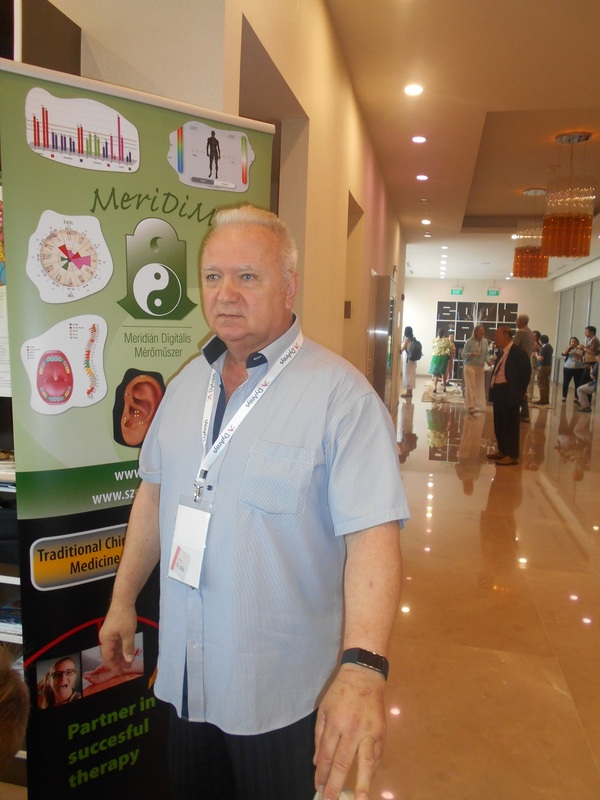 Measurements of Western and Eastern medicine have simultaneously proven that the level of stress can be reduced immediately, this way the damages of long-term stress can be prevented by detecting the emerging first signs such as anxiety, nervousness and insomnia. 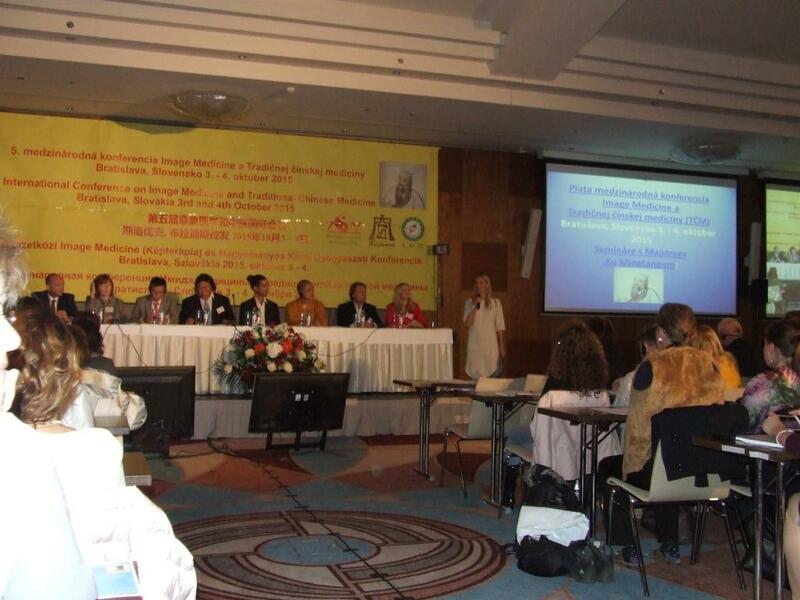 This approach is extremely important as far as prevention/ health preservation are concerned, because it can happen that without any symptoms or complaints being present yet, the change or deviation that manifestable in Western just like in Eastern medicine can be demonstrated by a device. 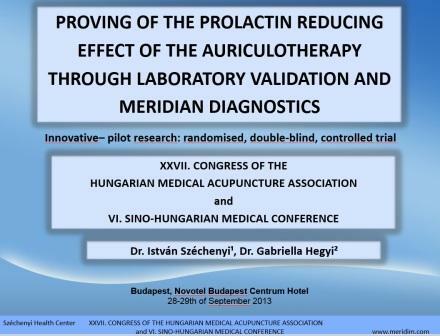 Labor tests may be still negative while anxiety, panic, migraine, indigestion or sexual disorders are on their way developing. 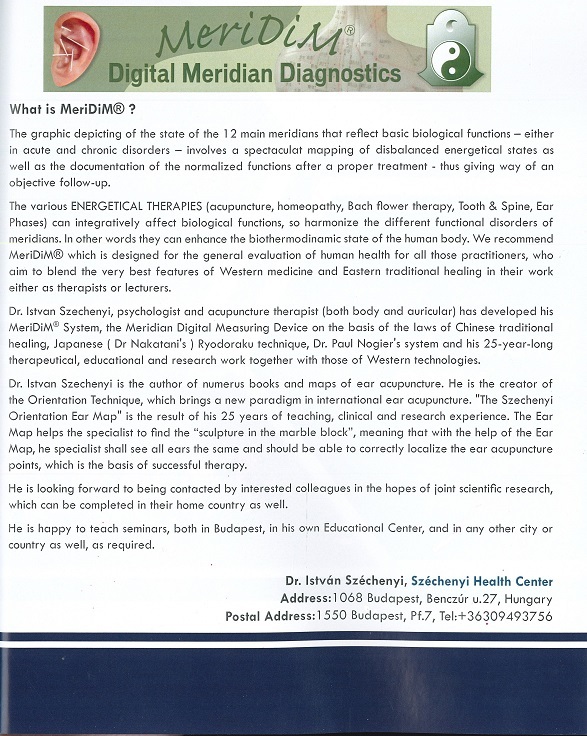 In the next phase, the system produces psychosomatic diseases (soul-originated ones). 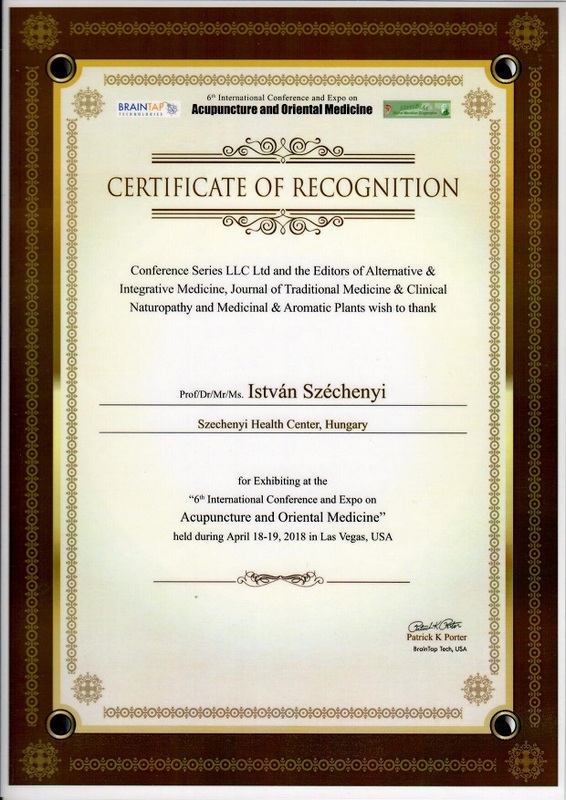 The immune system is weakened by the constant stress that can have consequences like stomach and duodenal ulcer, hypertension, heart attack, diabetes, allergy, asthma, hair loss, period disorders, infertility, impotence or a tumor. 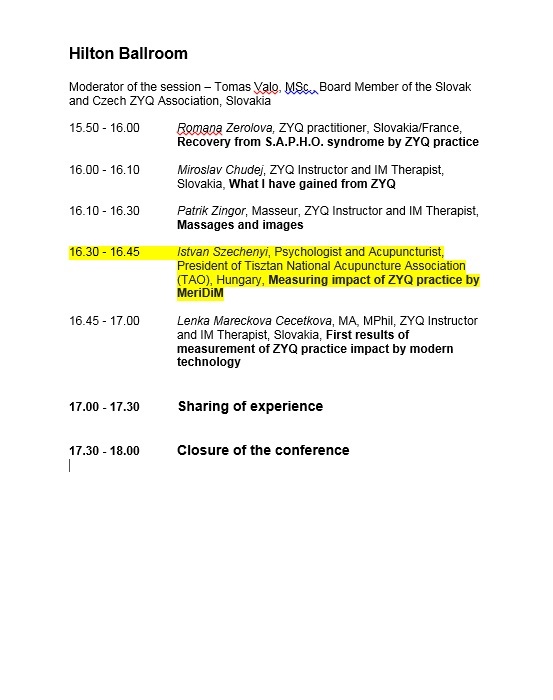 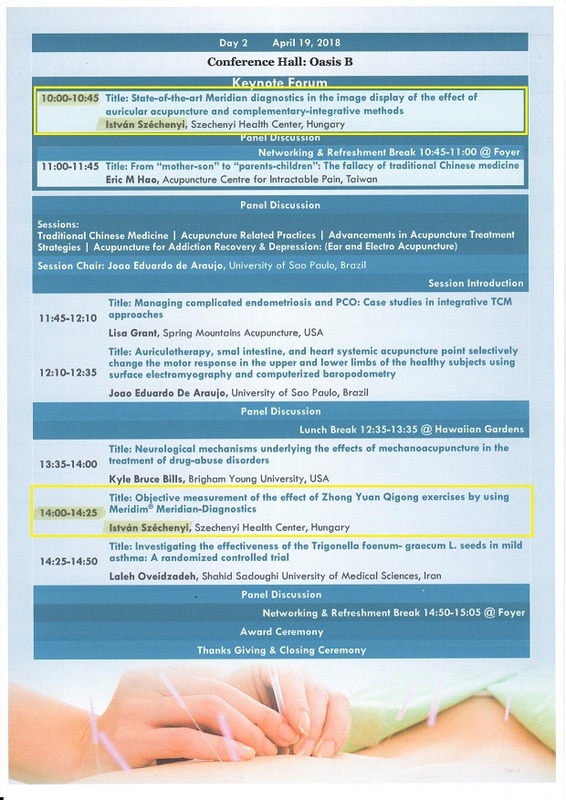 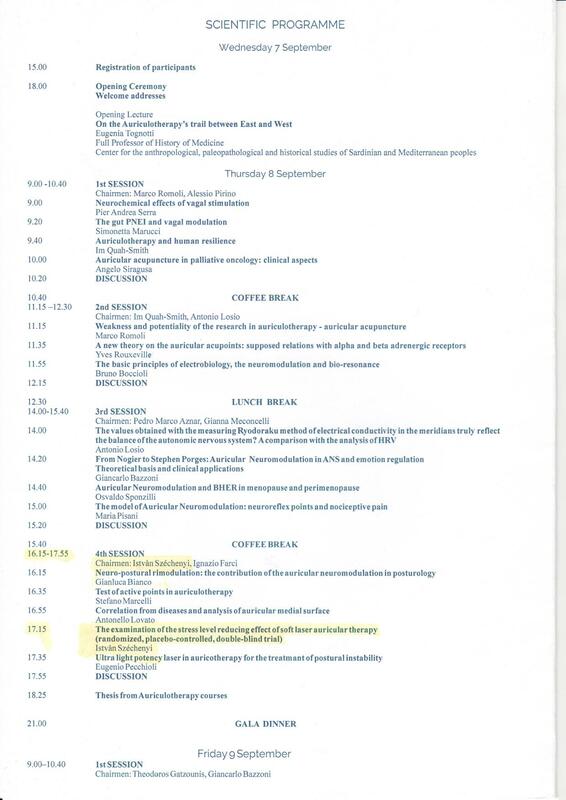 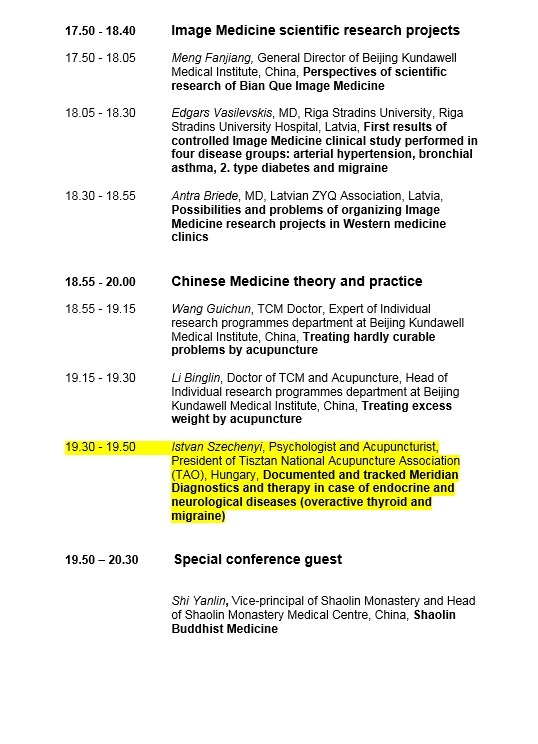 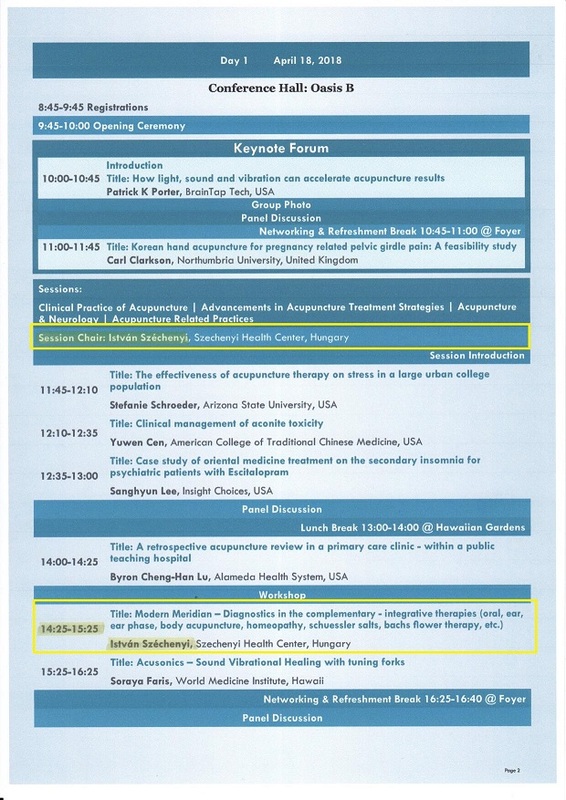 The presentation will show through a real case documented by laboratory findings that disturbances of thyroid function can be treated with acupuncture. 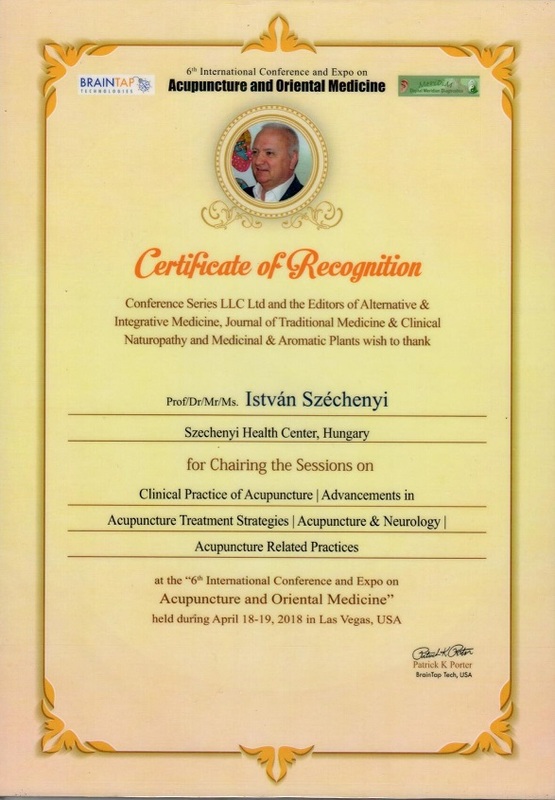 This treatment method can serve as an alternative to medicinal treatment and/or surgical intervention, but it can also be used as a complement to them. 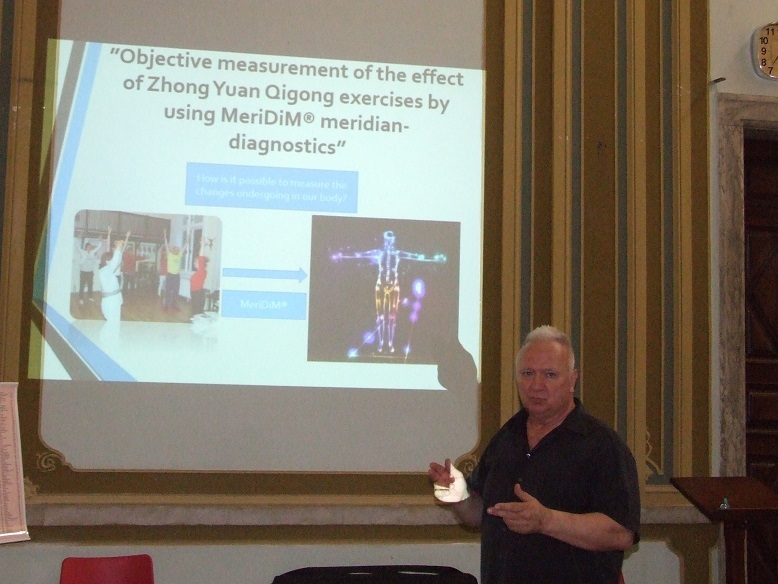 Mapping, monitoring and documenting of the processes were done on the one hand through routine clinical examinations and meridian diagnostics, on the other hand on the basis of laboratory findings. 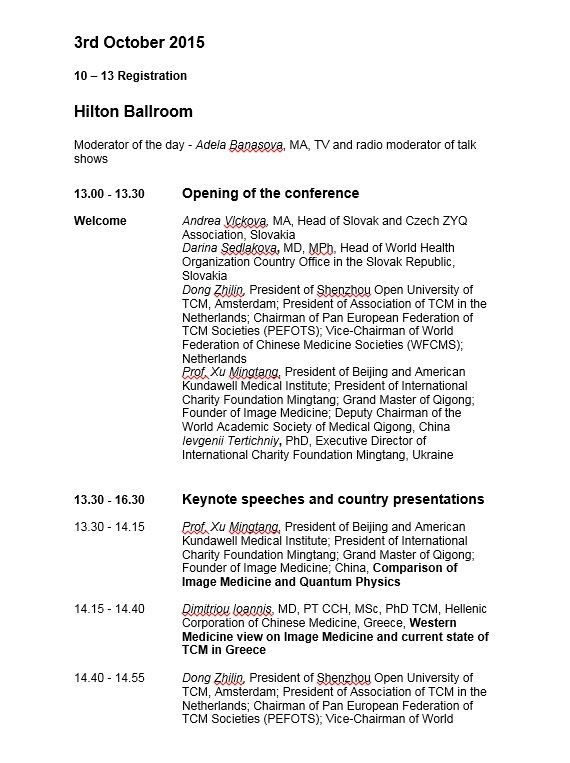 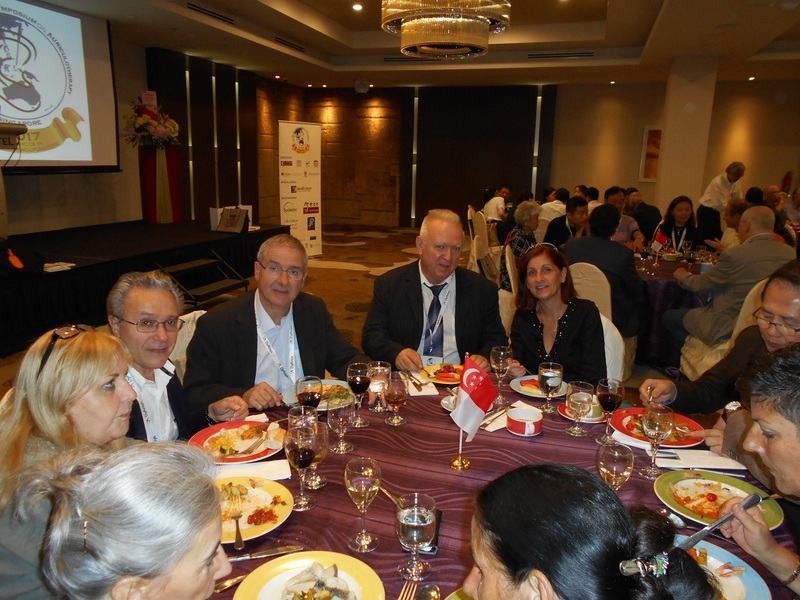 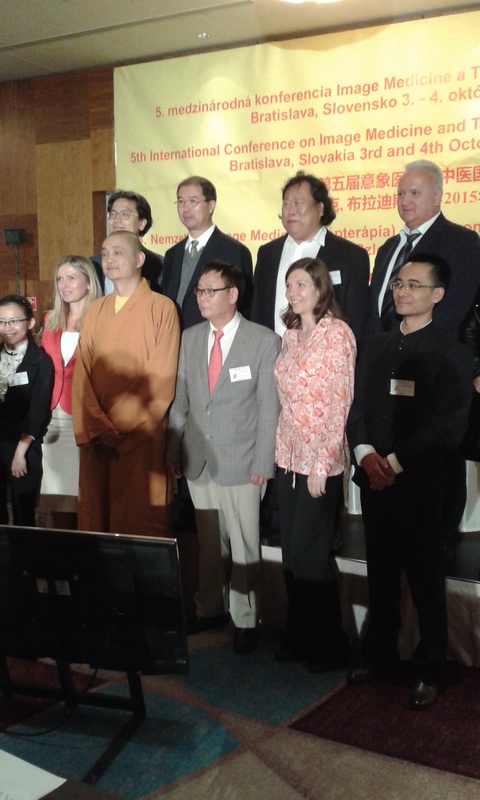 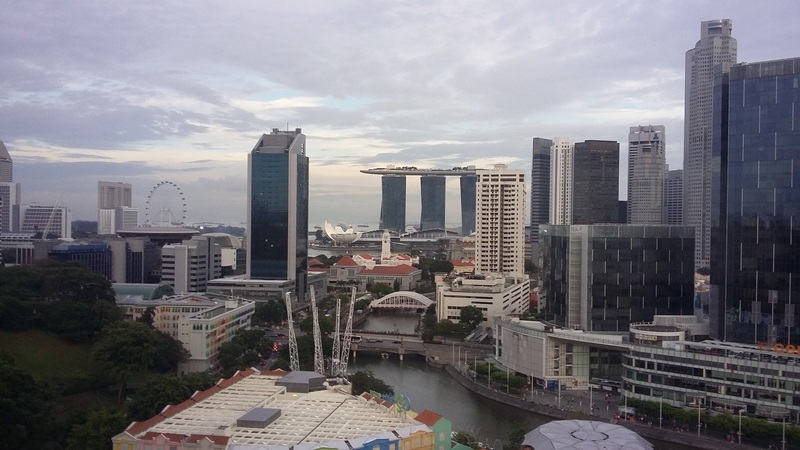 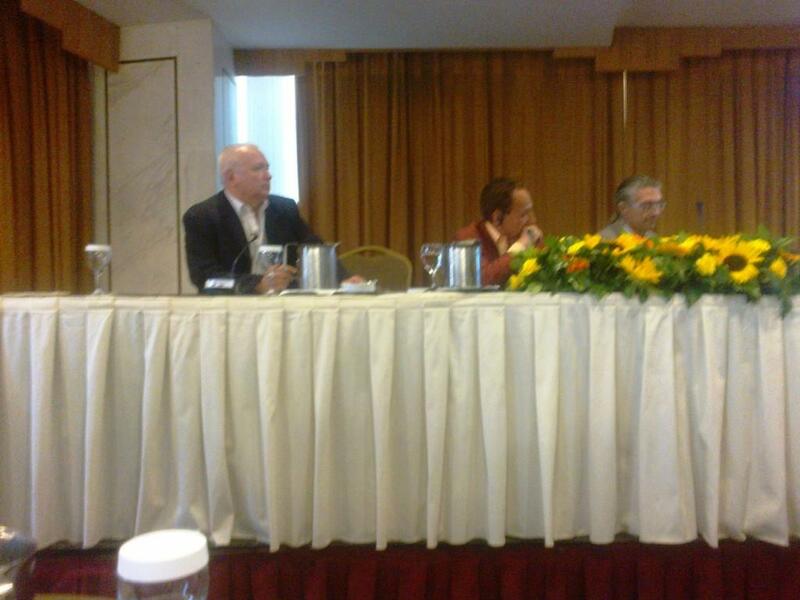 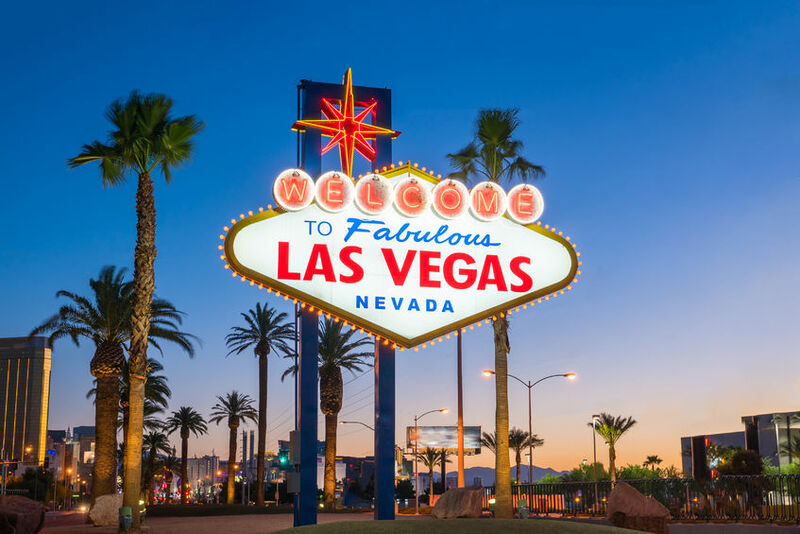 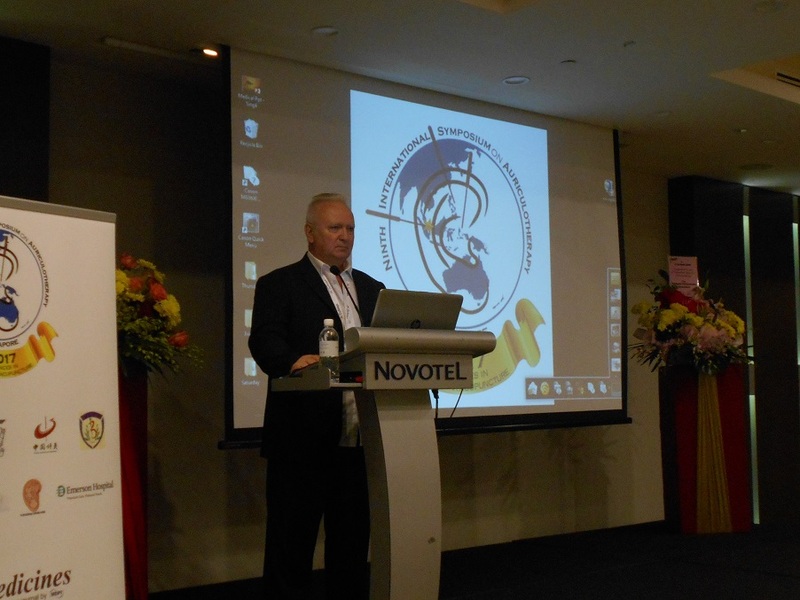 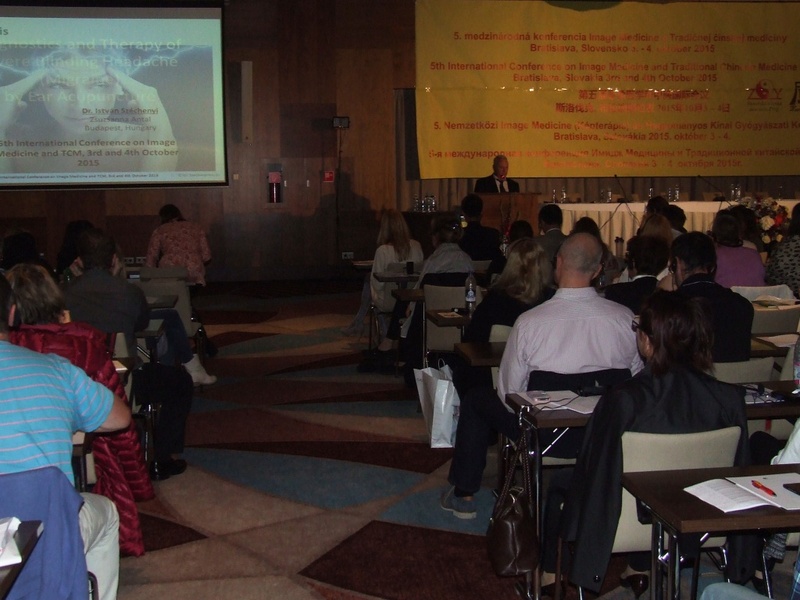 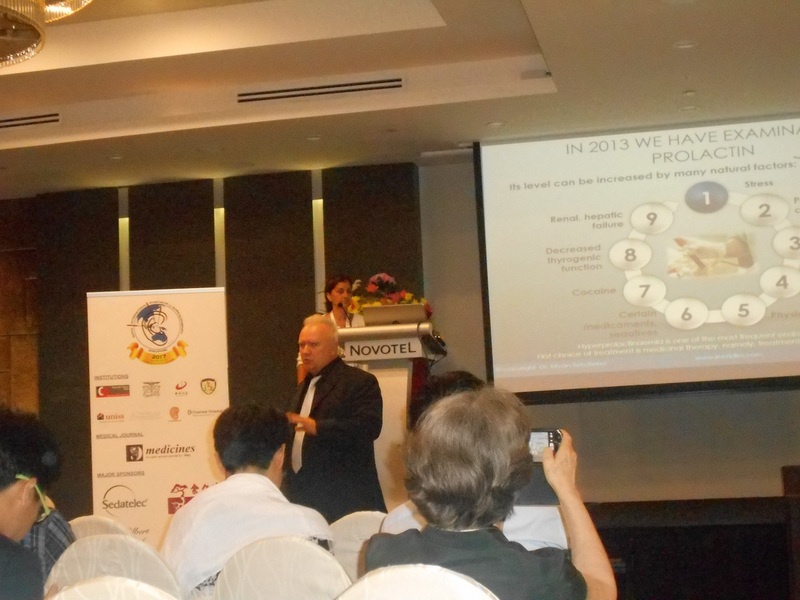 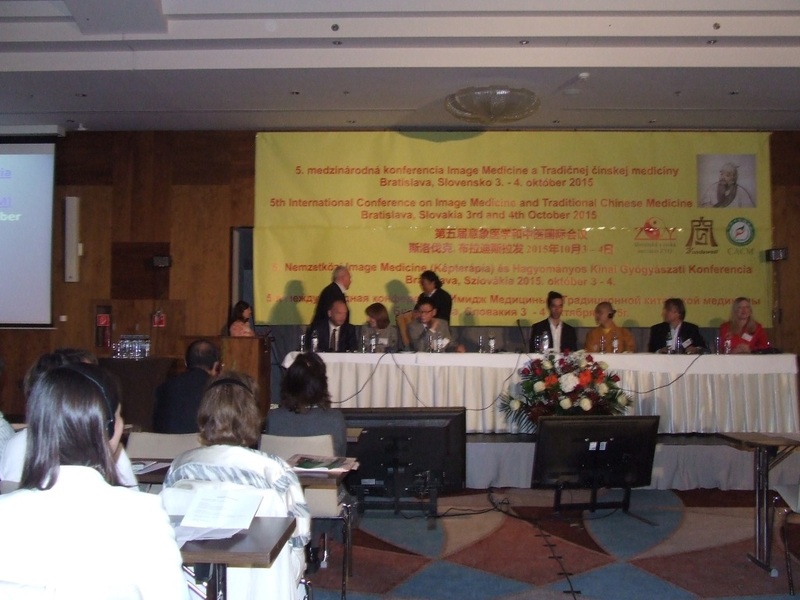 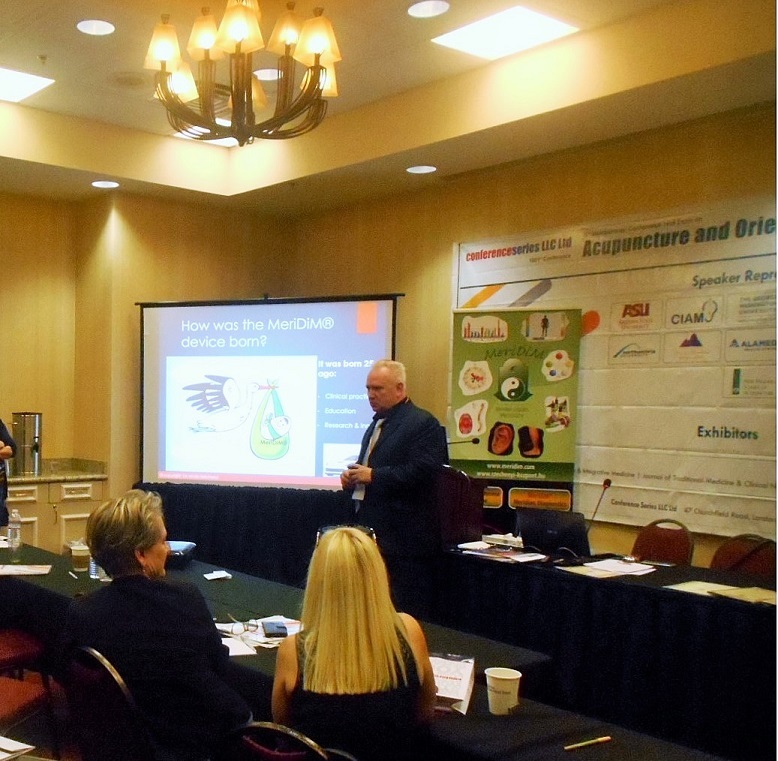 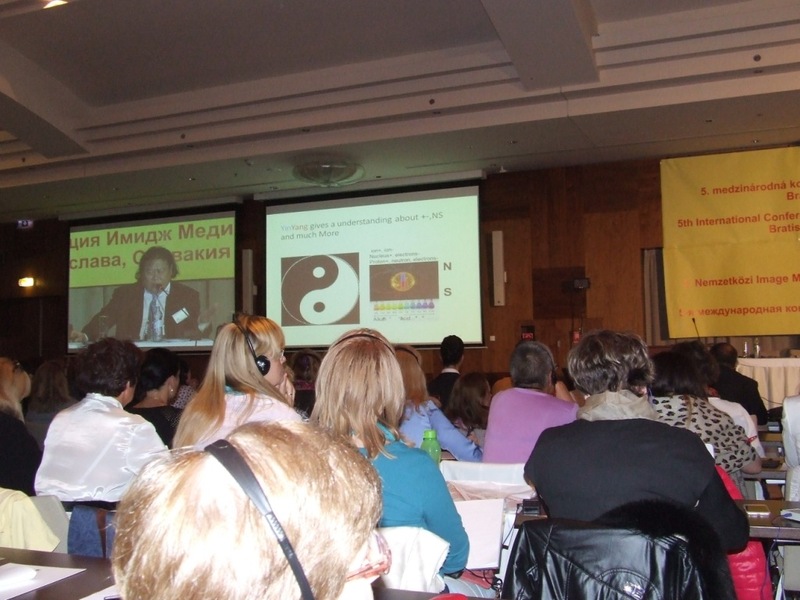 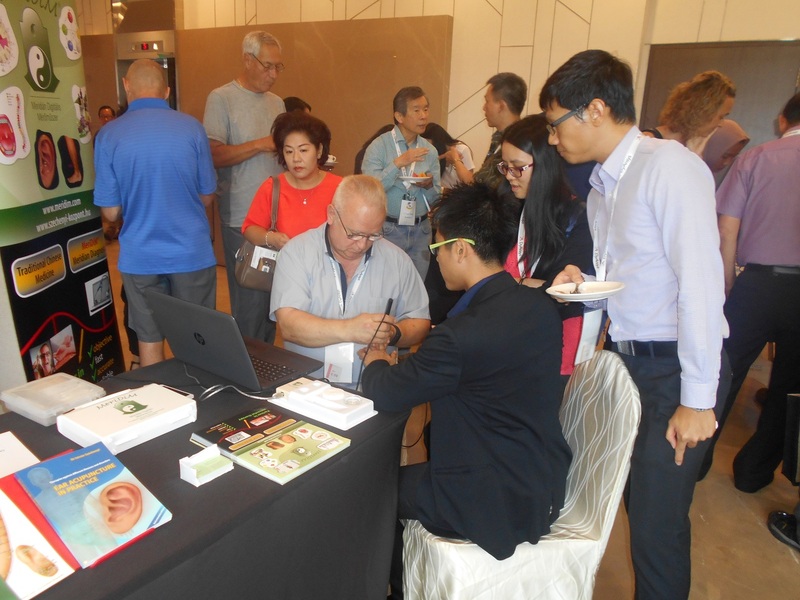 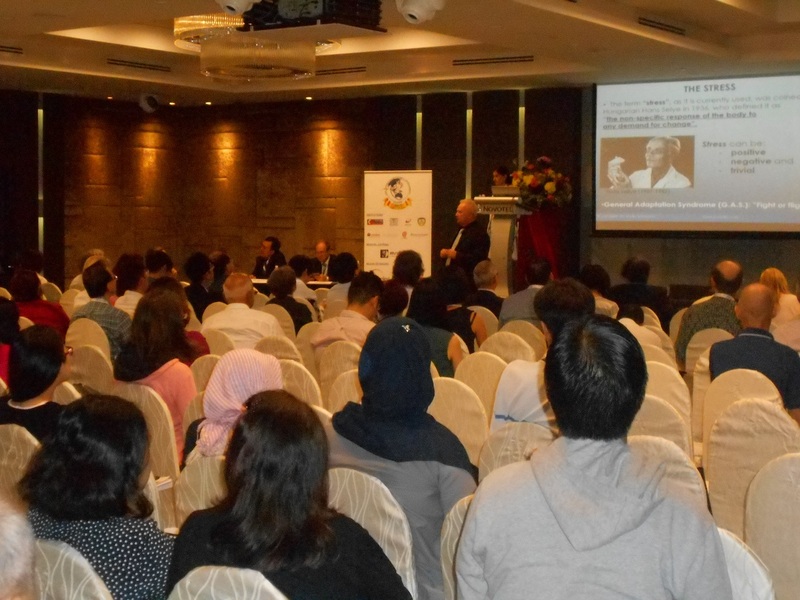 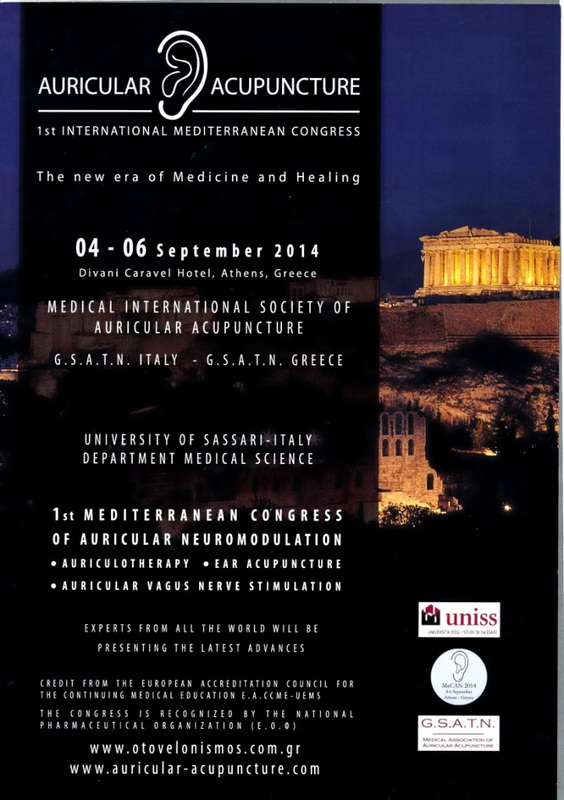 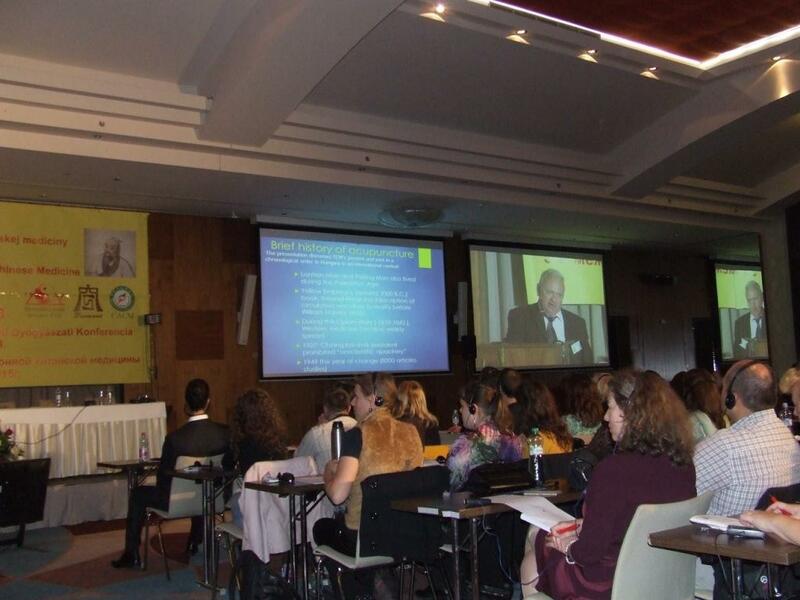 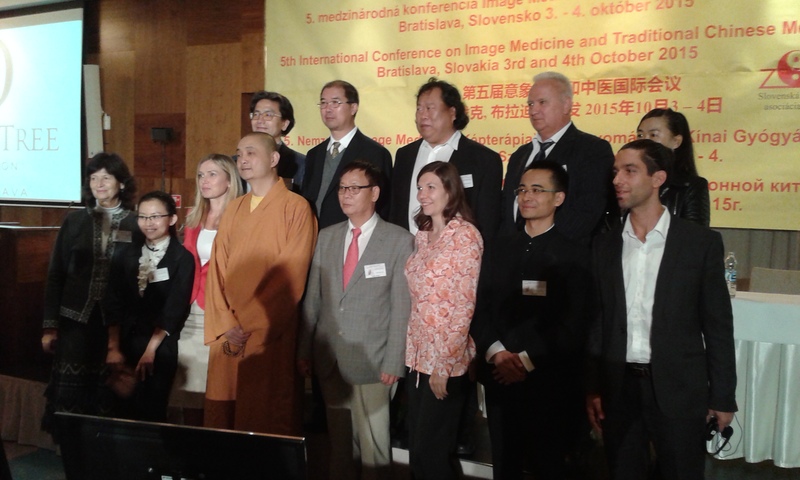 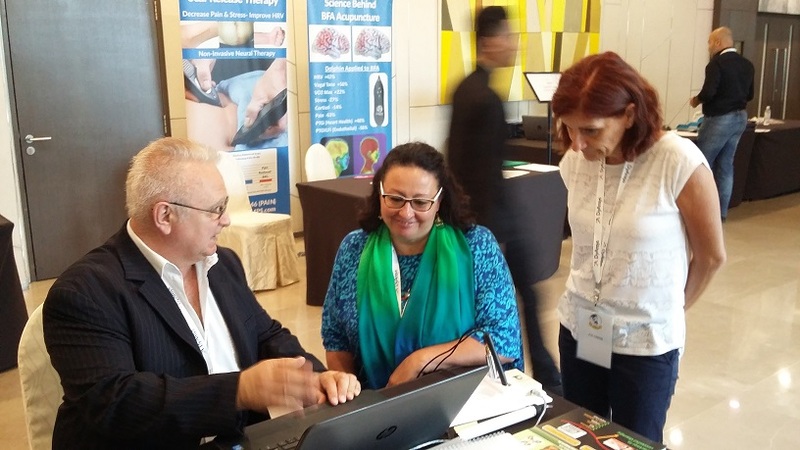 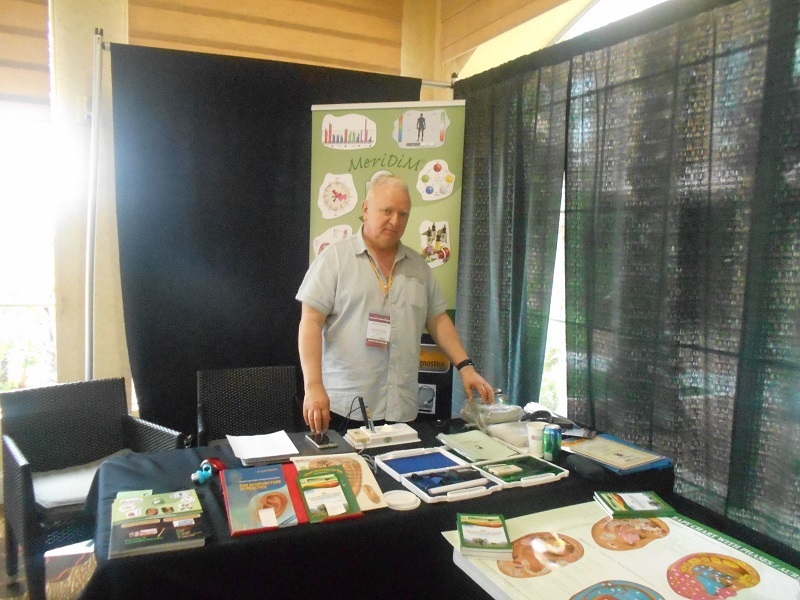 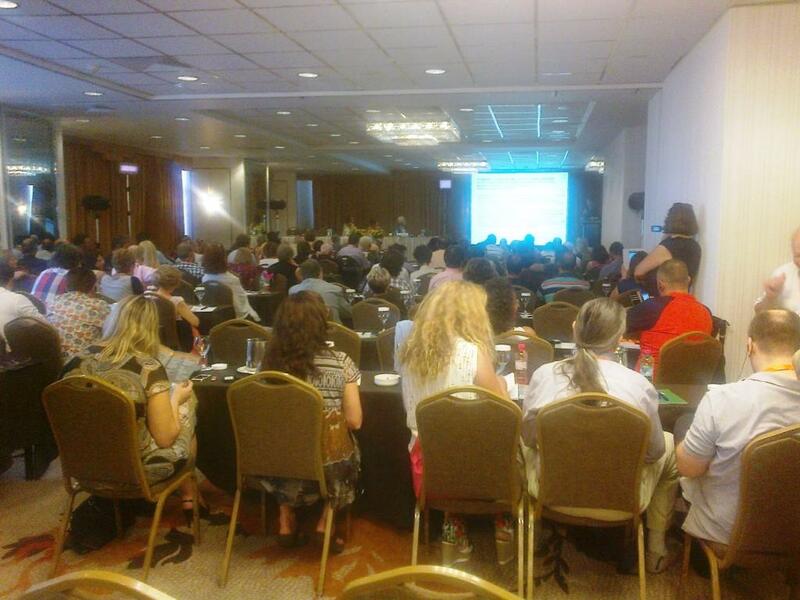 The main focus of this year’s ICMART congress was integrative medicine. 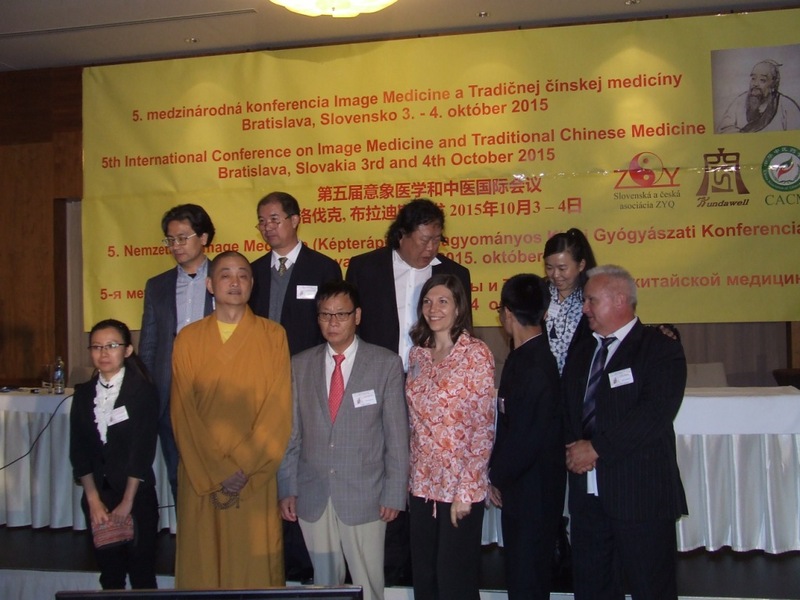 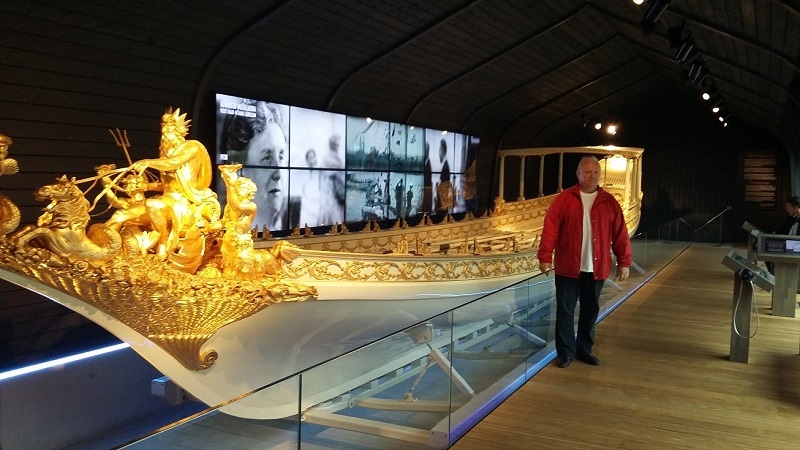 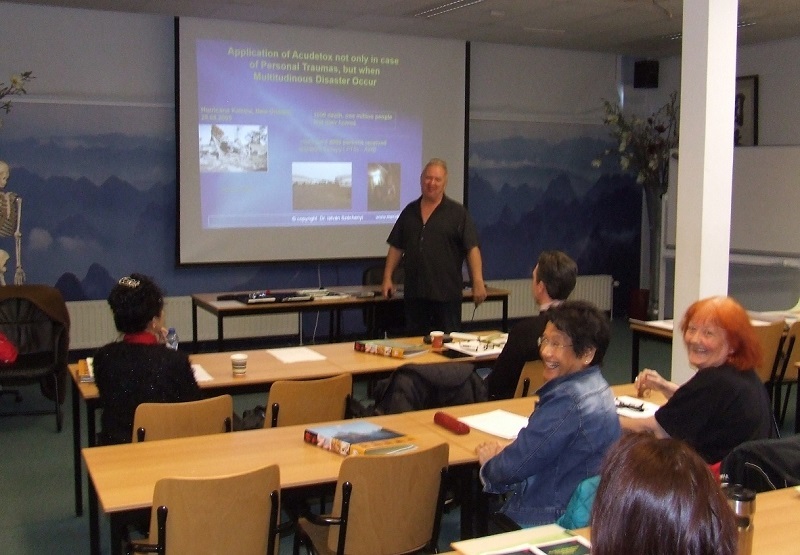 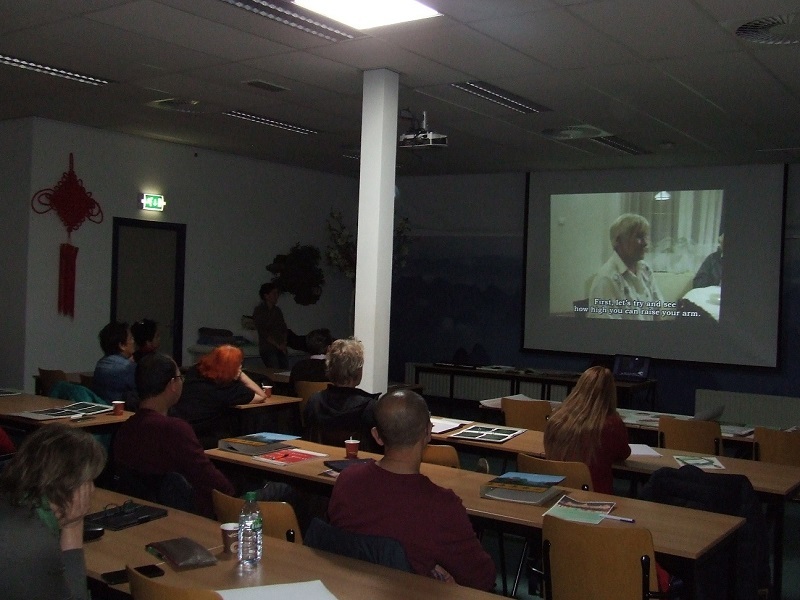 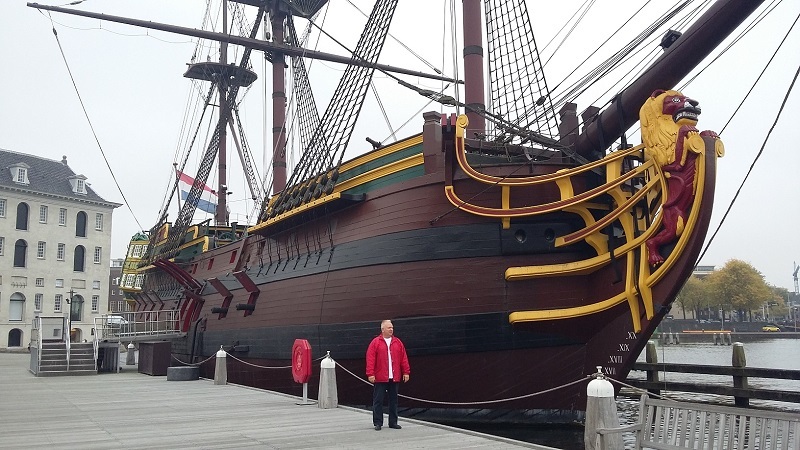 Several presentations gave account of the close links between modern and traditional medicine. 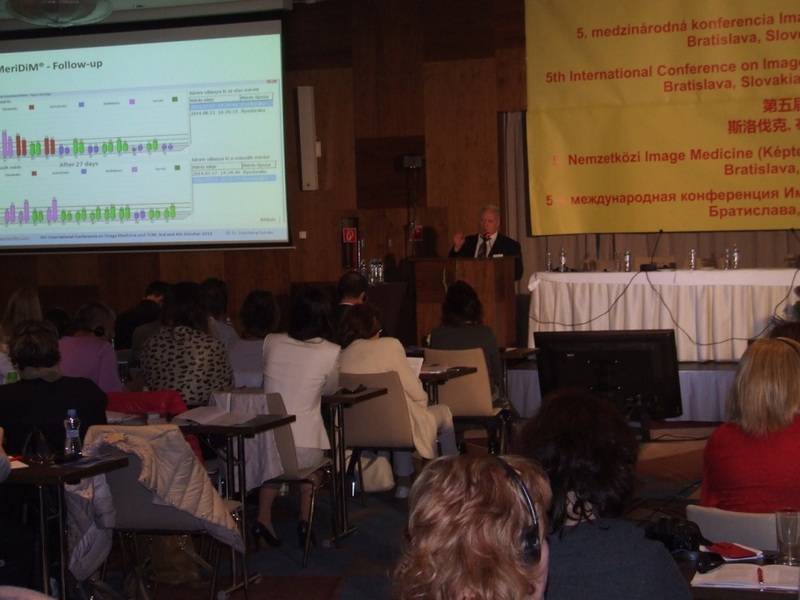 In terms of methodology, we heard the positive results of studies whose results were supported with MRI, EEG, Holter and ABPM tests. 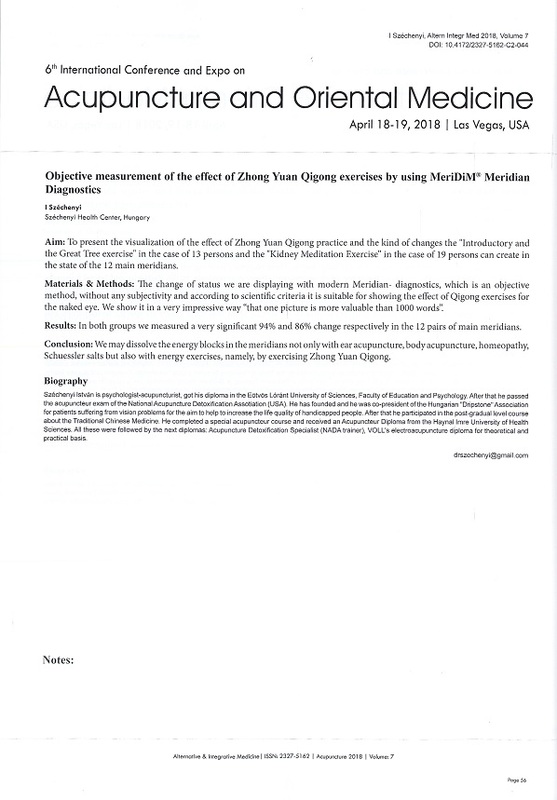 Several researchers stressed the importance of heart frequency variability in tracking the effects of acupuncture treatment and in acupuncture diagnostics. 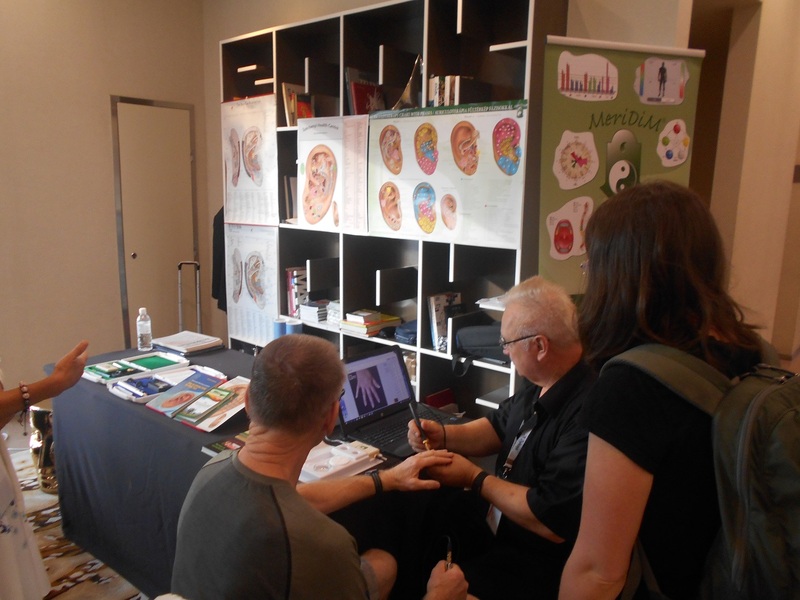 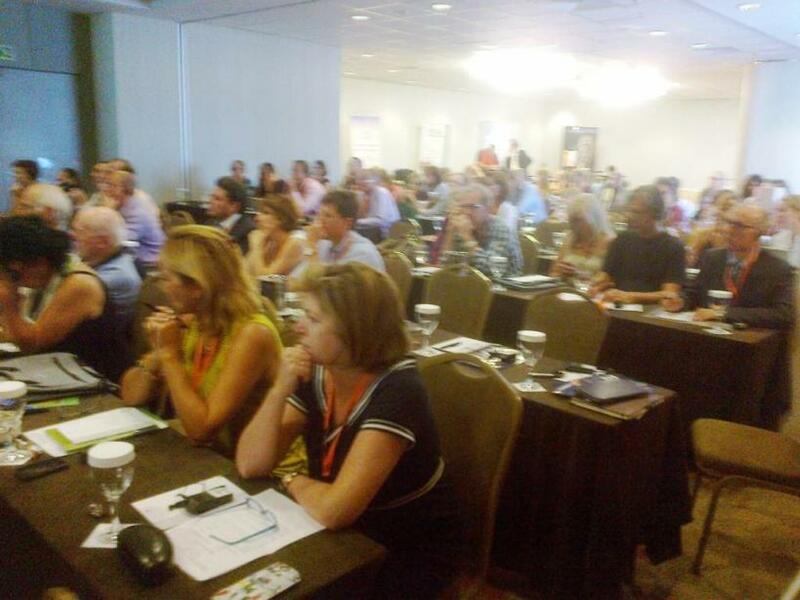 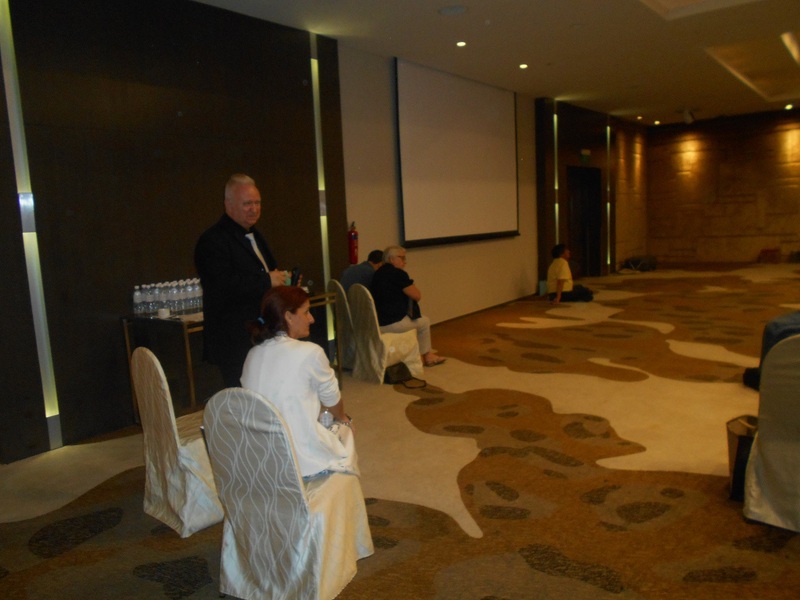 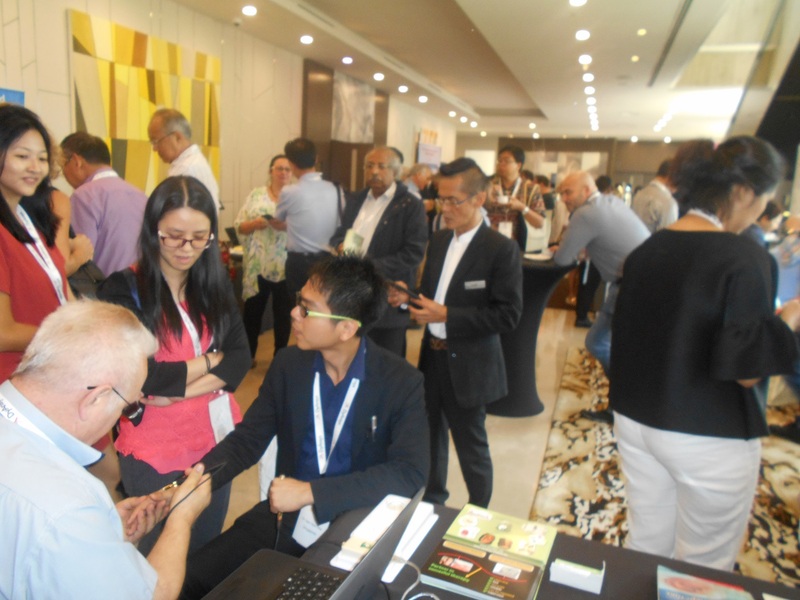 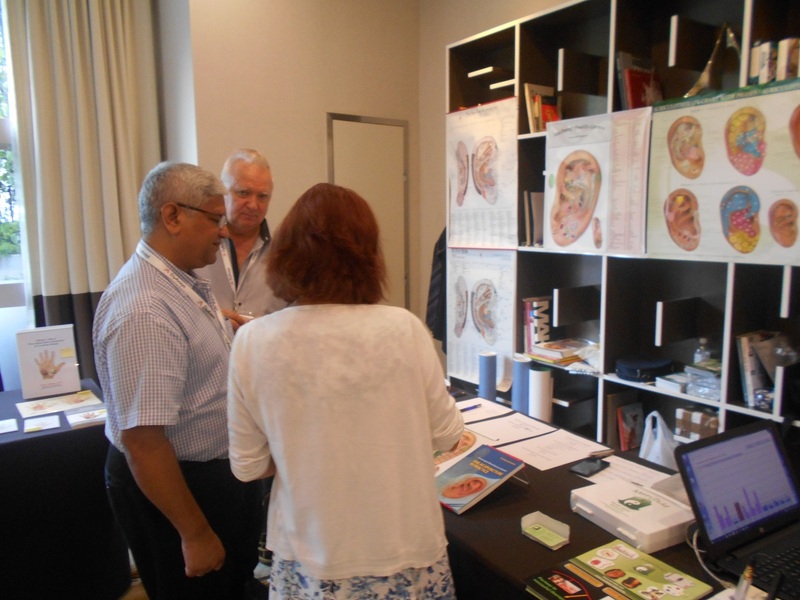 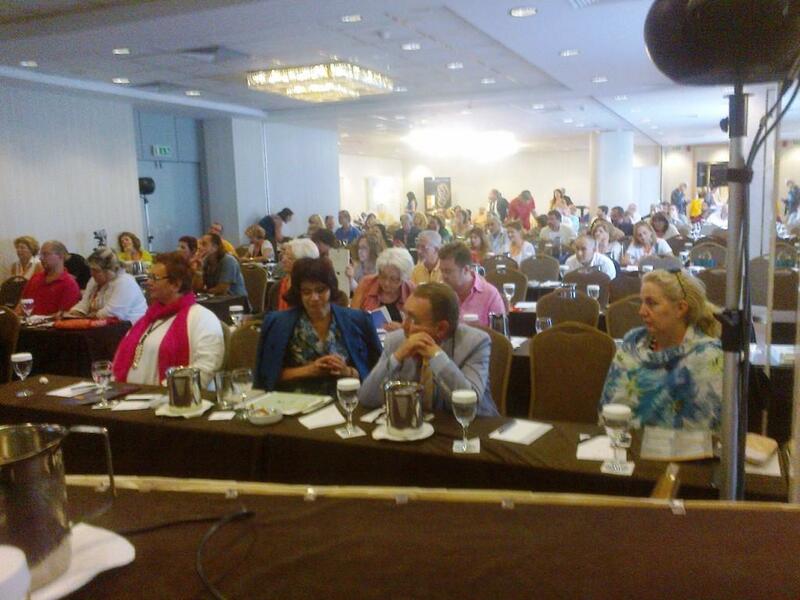 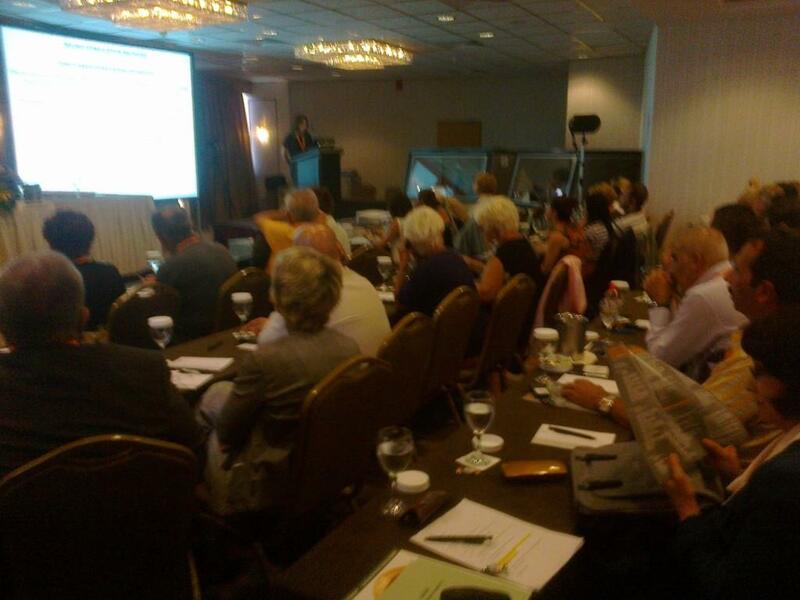 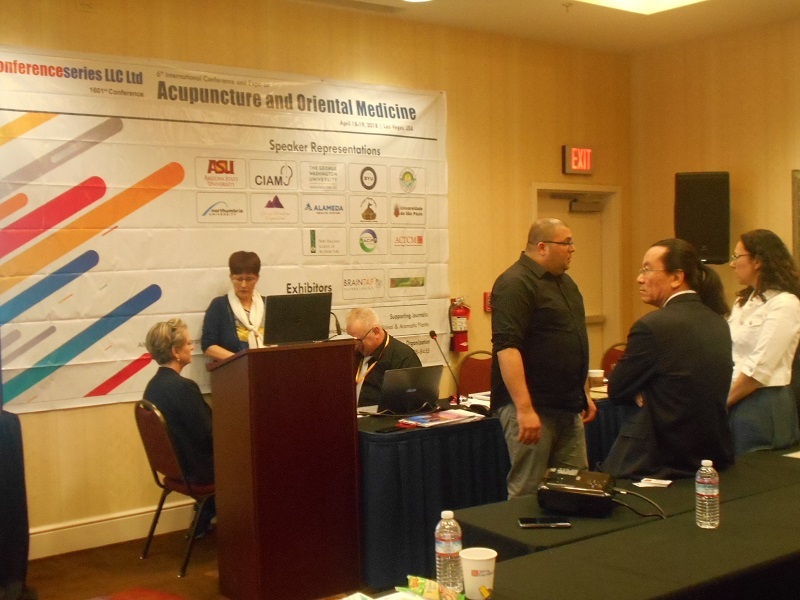 Great interest surrounded the presentations of delegates practicing so-called non-traditional acupuncture. 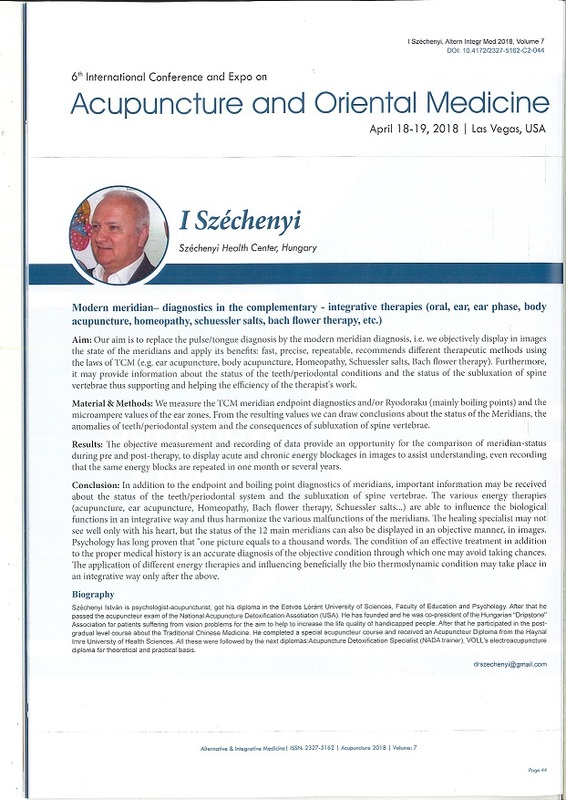 Biomechanical and segmental acupuncture approach dysfunctions in the direct anatomical function of the meridians, and in treatment focus chiefly on metameric relationships and the myofascial trigger points. 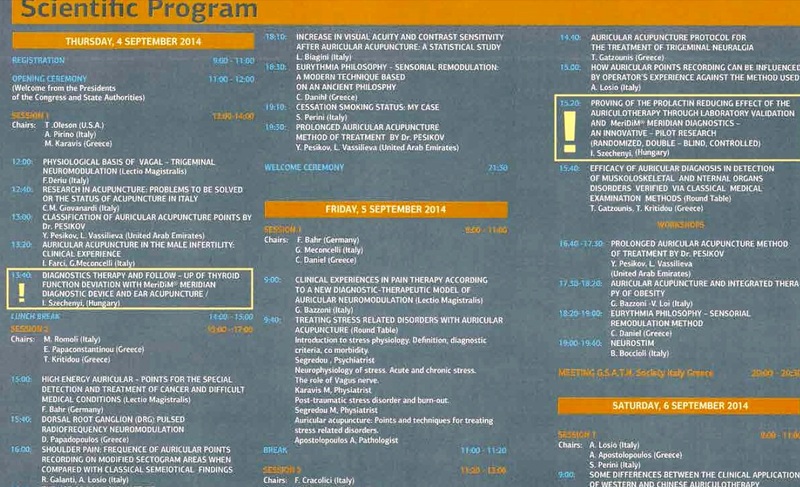 Practical Functional Orthopaedic Stimulation Therapy or FOST results supported the theoretical basis of this branch. 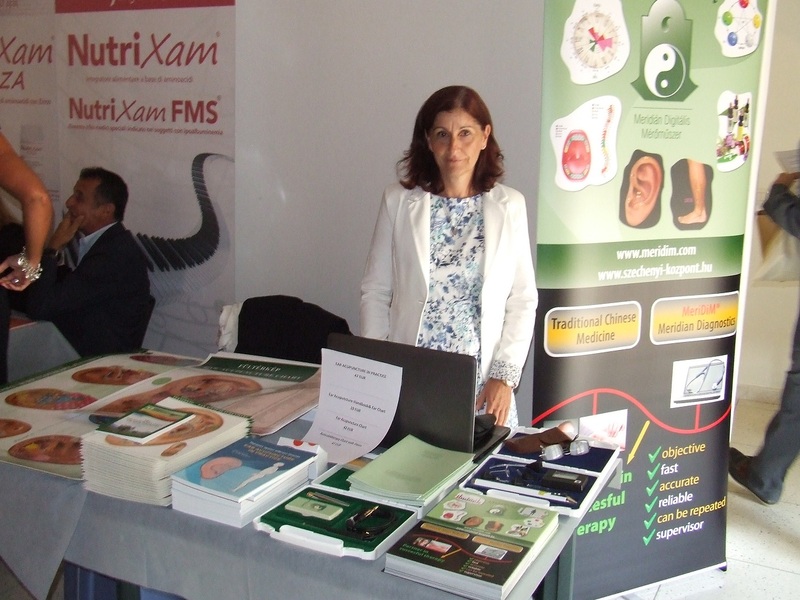 In terms of microsystems, the diagnostic and therapeutic effectiveness of auricular acupuncture was clearly proven. 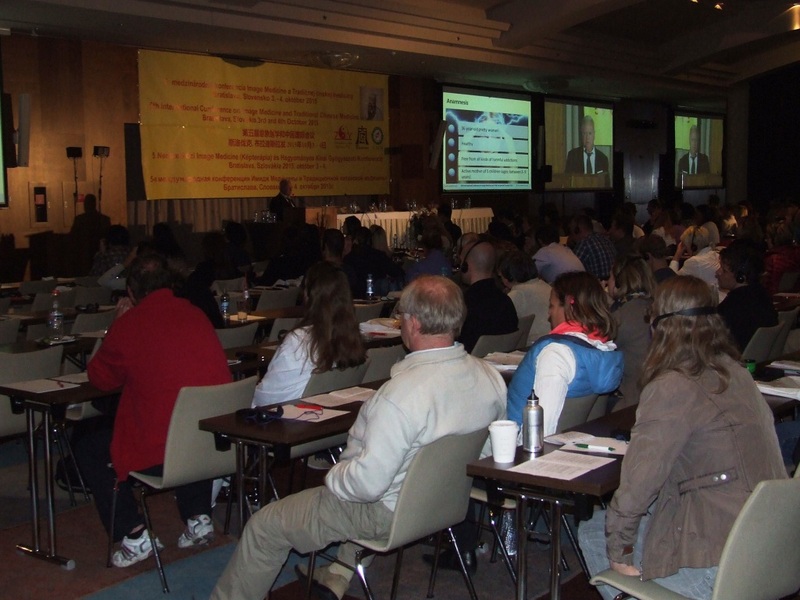 In any approach, however, the identification of the active zones and points is crucial. 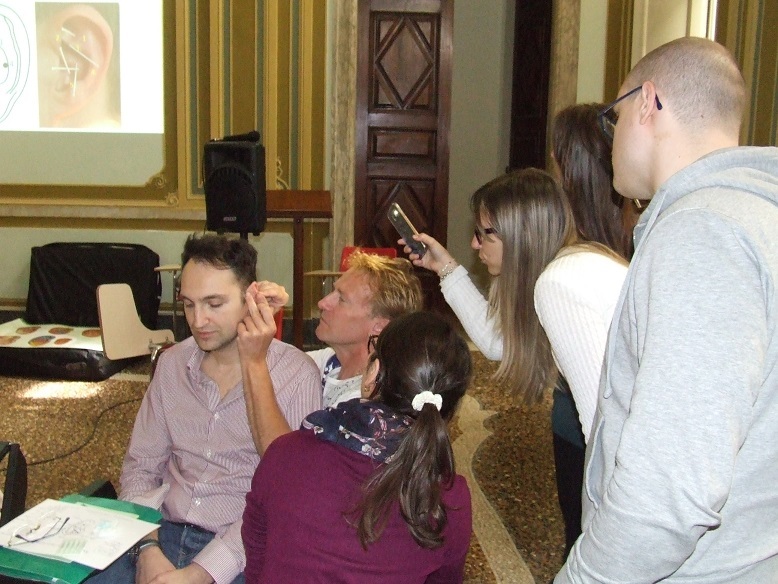 The effectiveness of the purely topographical, or theoretical use of points is far behind the effectiveness of targeted treatments. 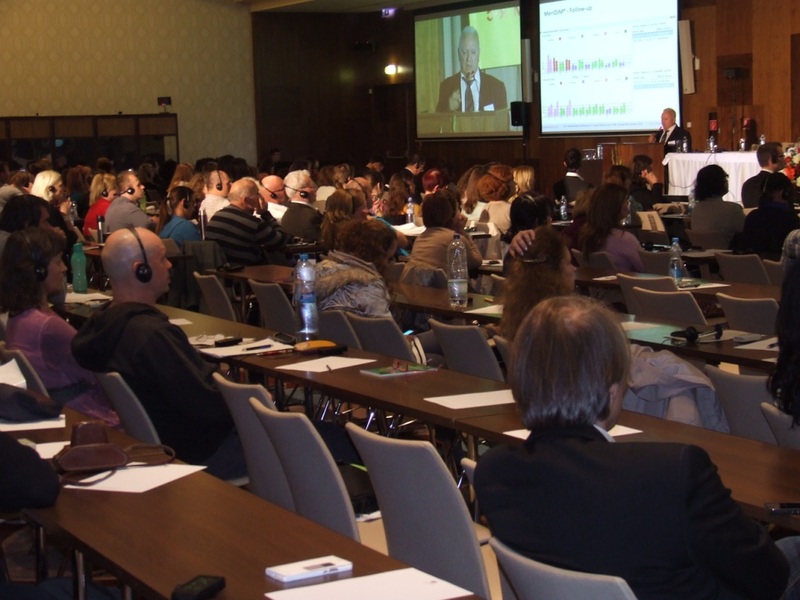 Those investigating the relationship between physiological movements and basic functions drew attention to the importance of observing patients’ gait and joint movements. 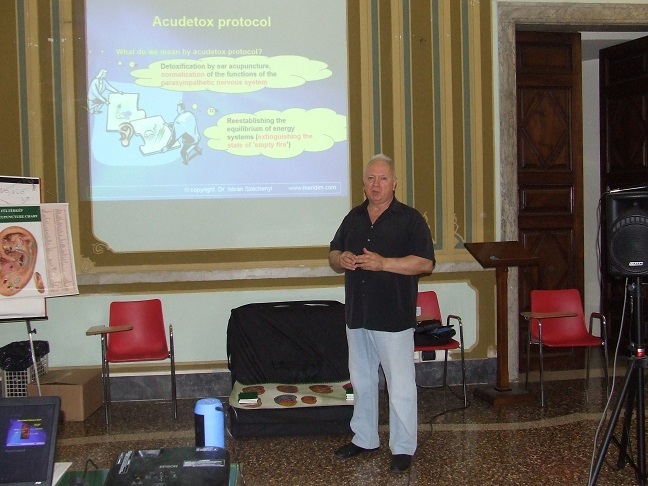 The empirical muscle tone pattern can serve as a valuable point of reference. 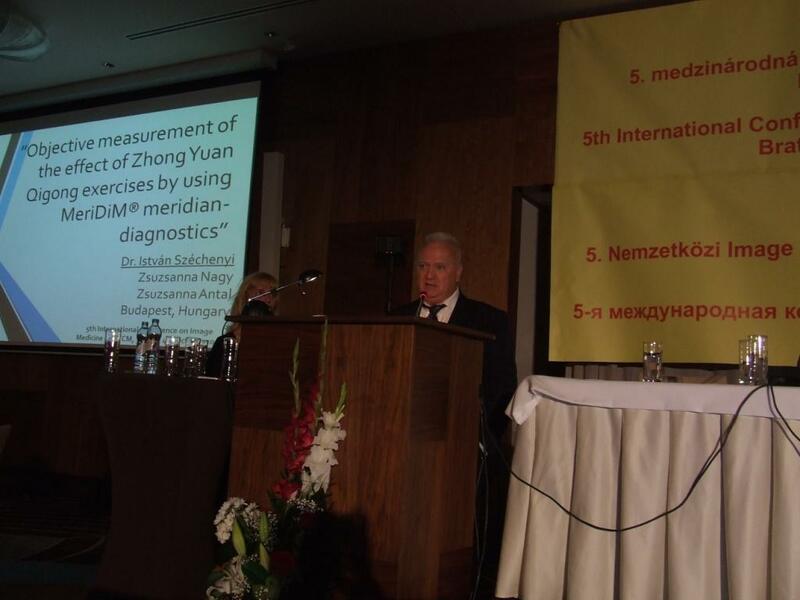 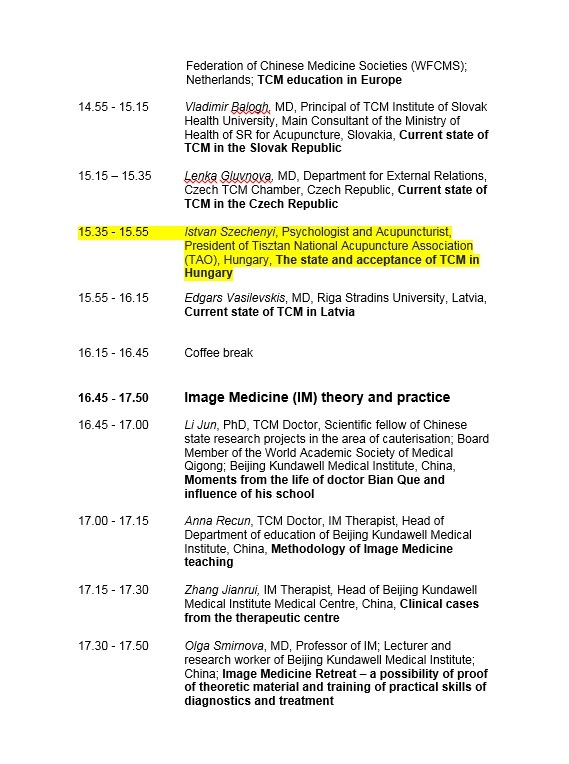 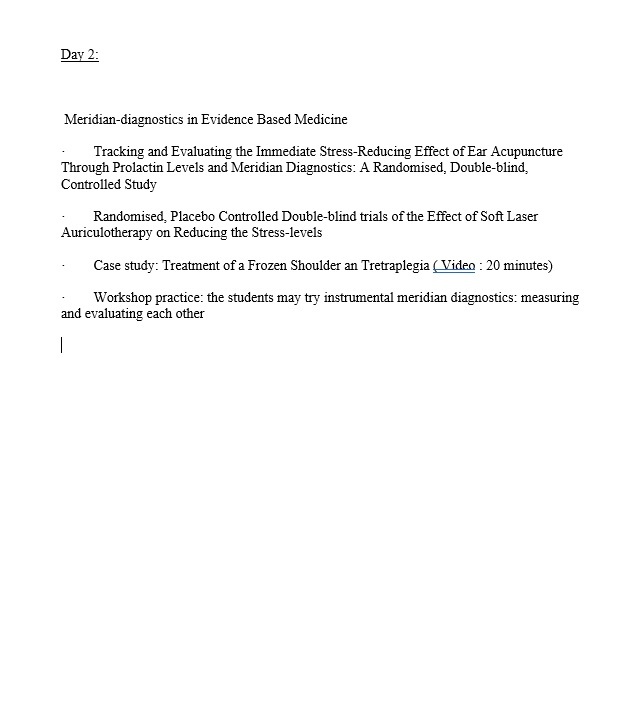 In addition to the above, elements of the TCM diagnostic algorithm were also on the agenda. 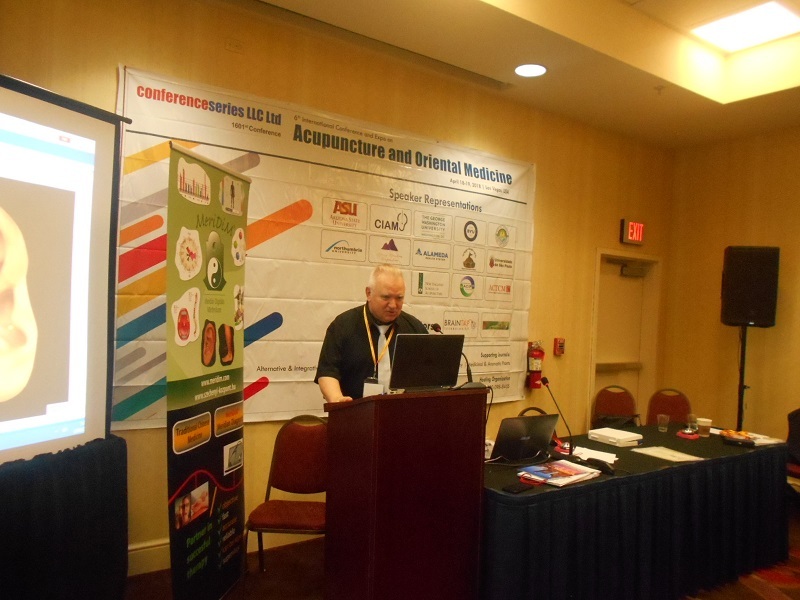 We heard an especially valuable interpretation of the potential of pulse diagnostics. 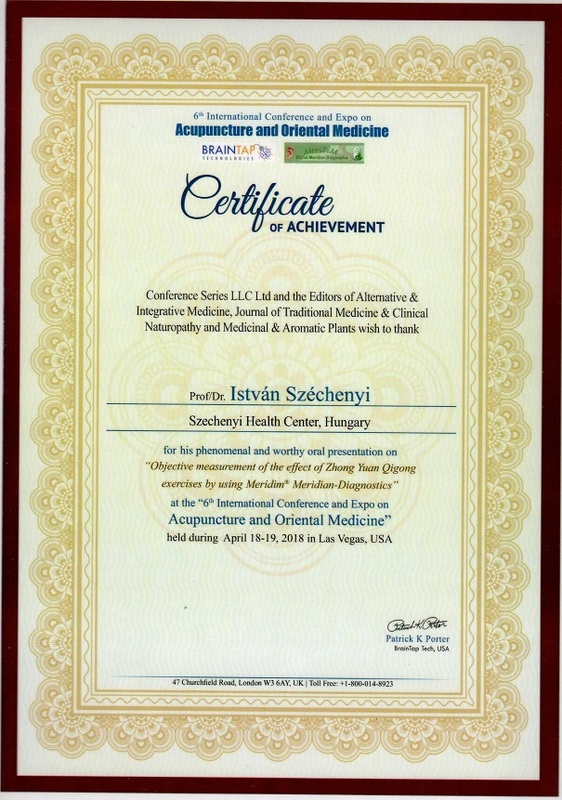 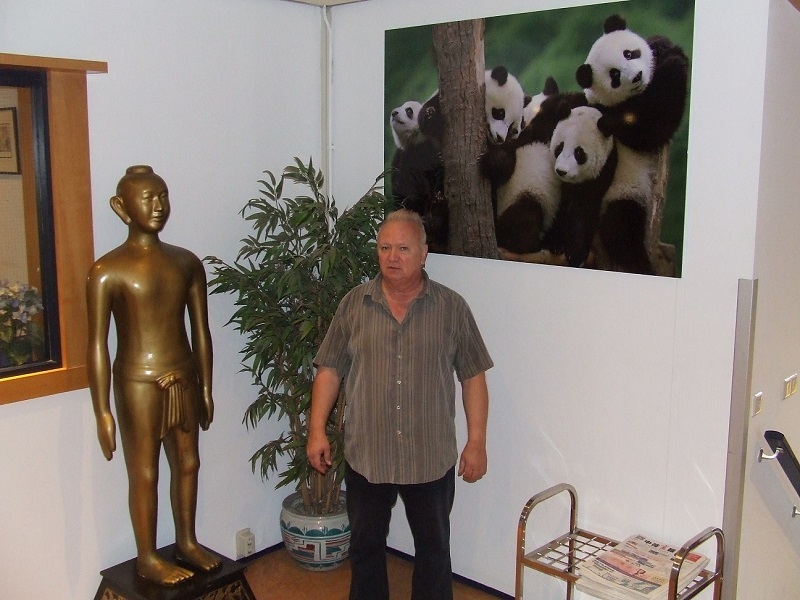 There is a general consensus amongst the clinical community on the exceedingly broad applicability of acupuncture. 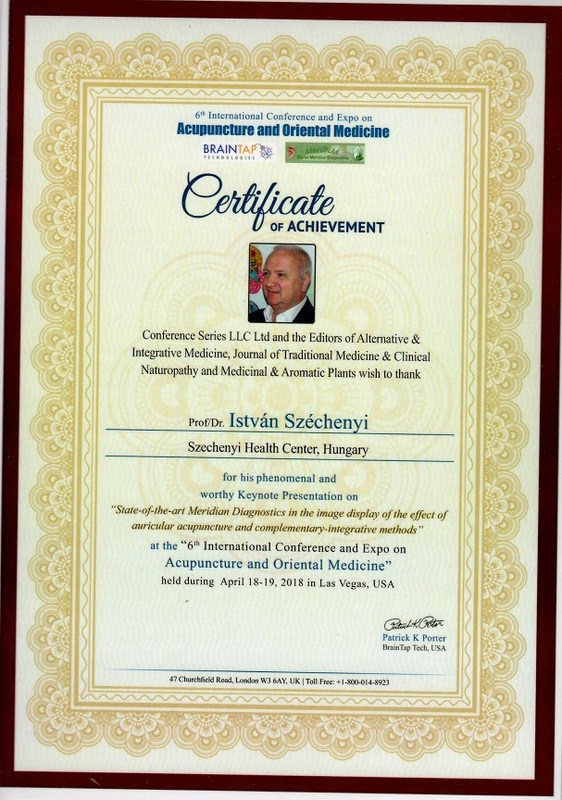 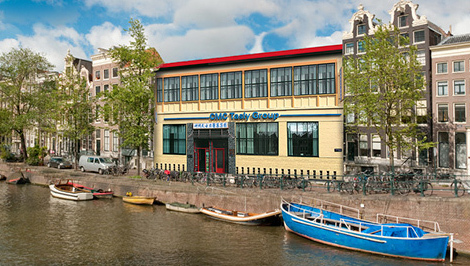 In virtually all clinical branches – including cosmetology – it can be applied with success. 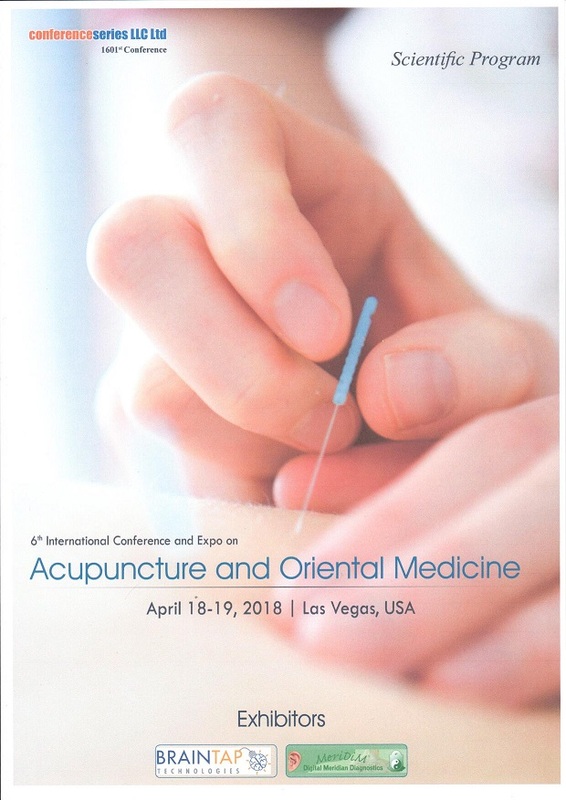 In order to ensure that acupuncture is applied as broadly as possible, the high quality training of doctors with a functional approach is necessary. 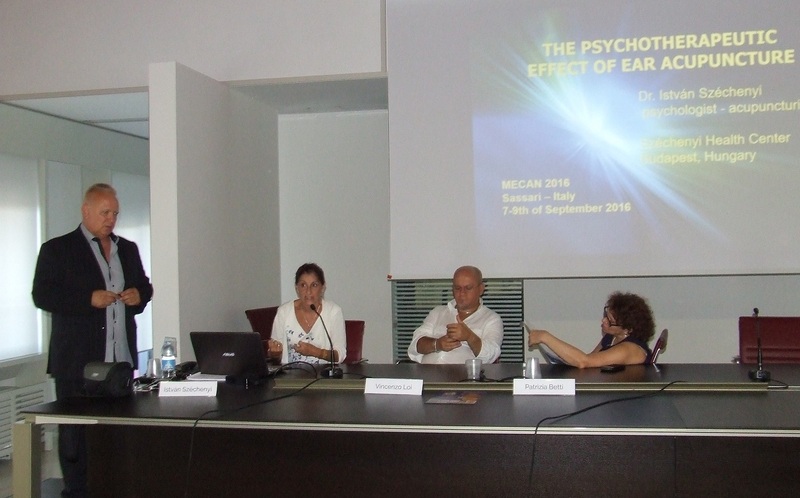 A special panel addressed this topic on the final day of the congress. 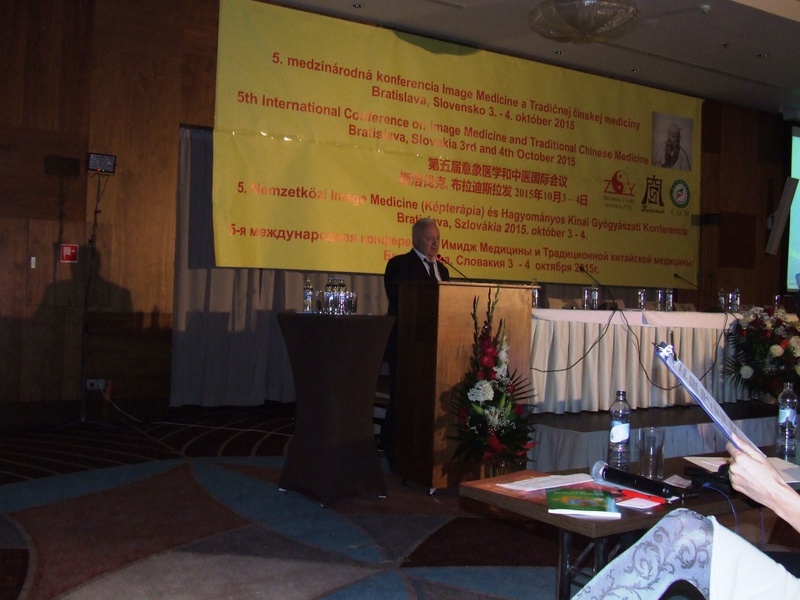 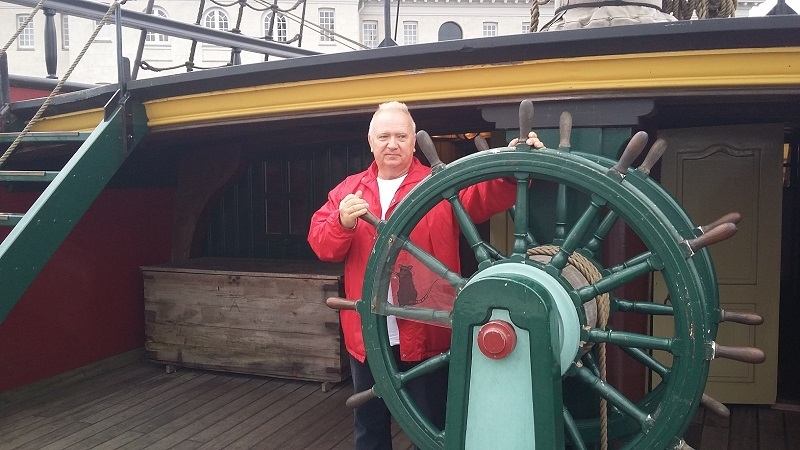 European and eastern medical traditions can provide the basis of a simple, effective and successful medicine. 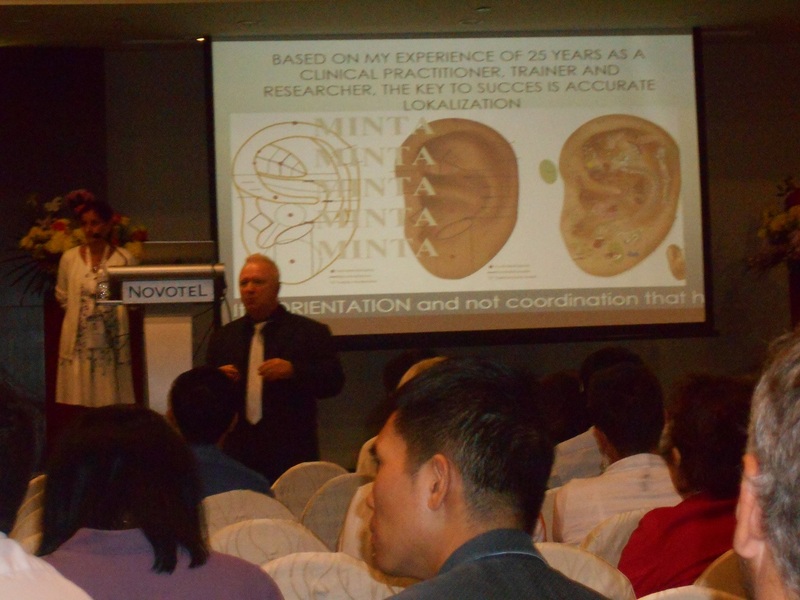 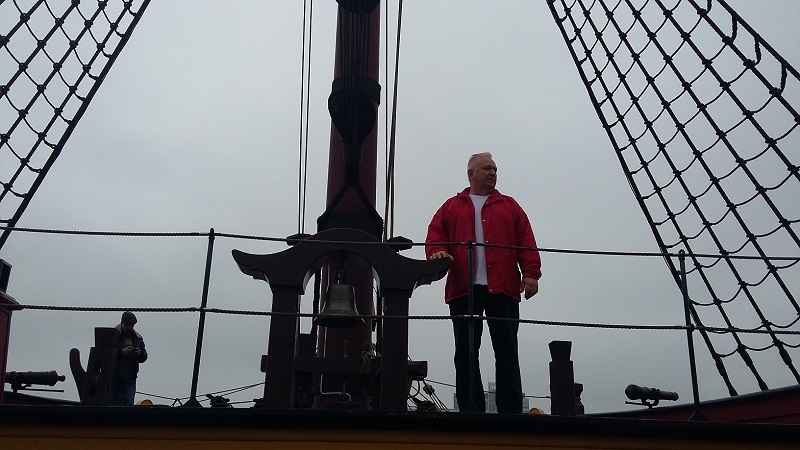 Enjoy the journey, and learn with pleasure! 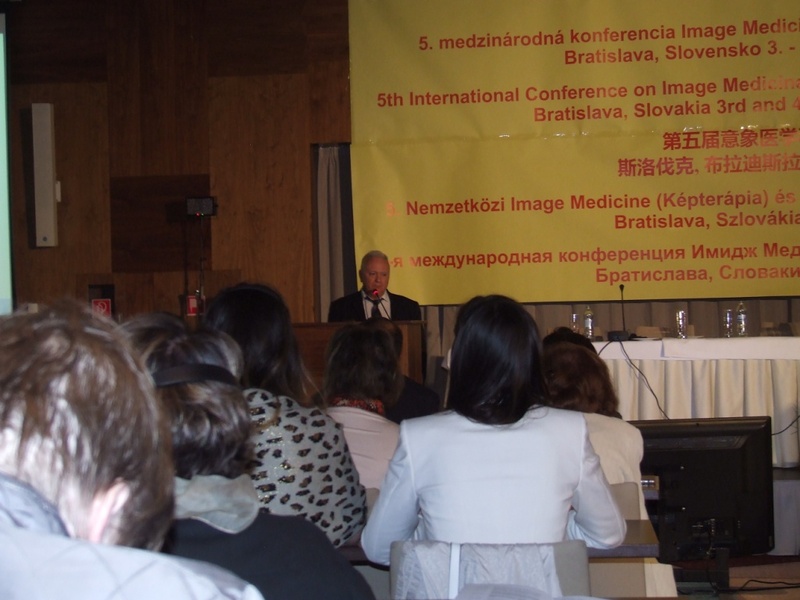 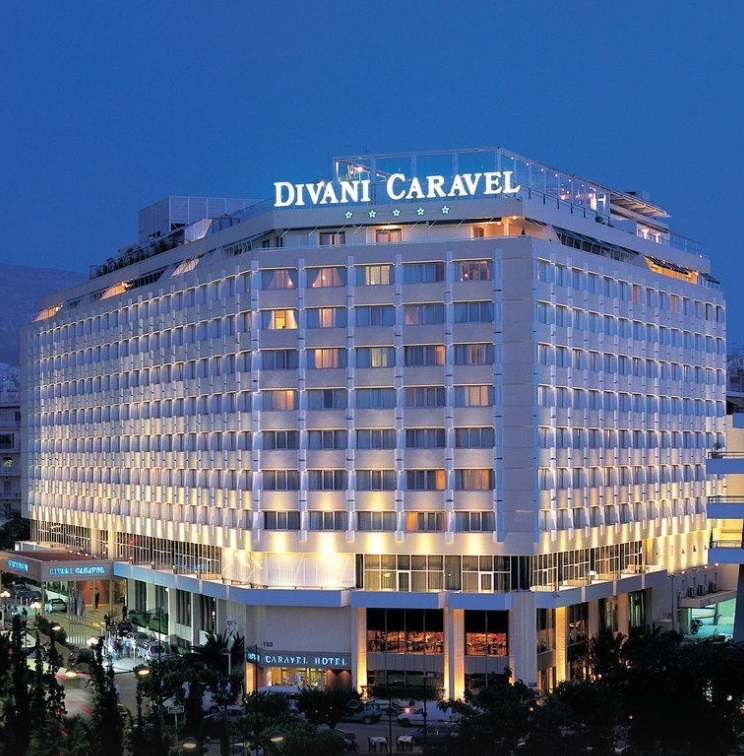 The next ICMART congress will be held in the easy to reach spot of Vienna!